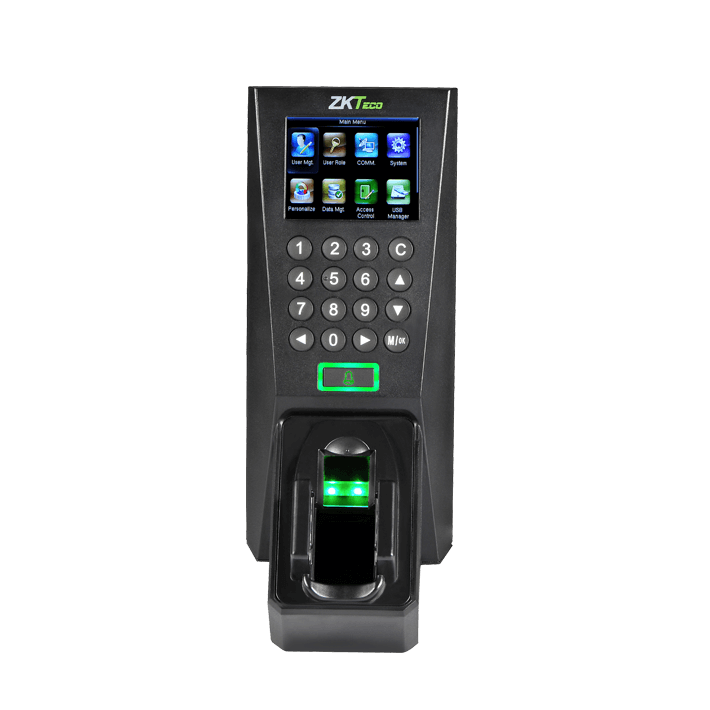 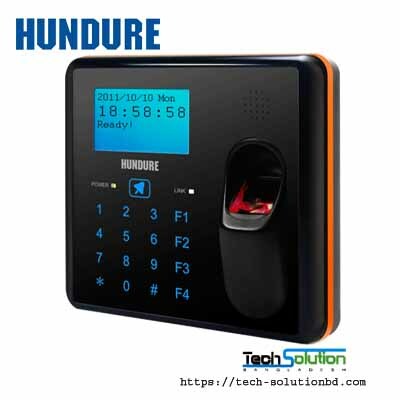 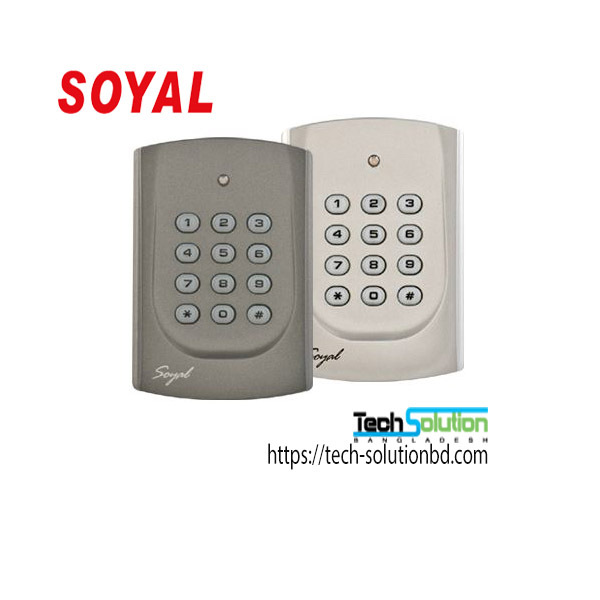 Access Control – Tech Solution (BD) Ltd.
Access control is particular restriction of entry to any physical, technical, or virtual space that ensure unauthorized access of persons or things. 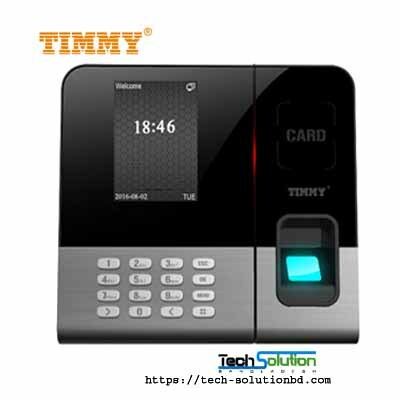 Access control is used in physical, technical, telecommunication, computer, data, and other relevant field. 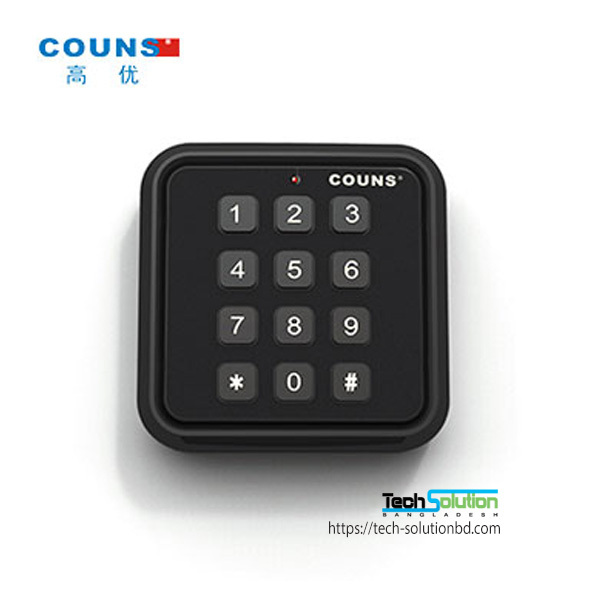 So it’s vary from type to type, place to place. 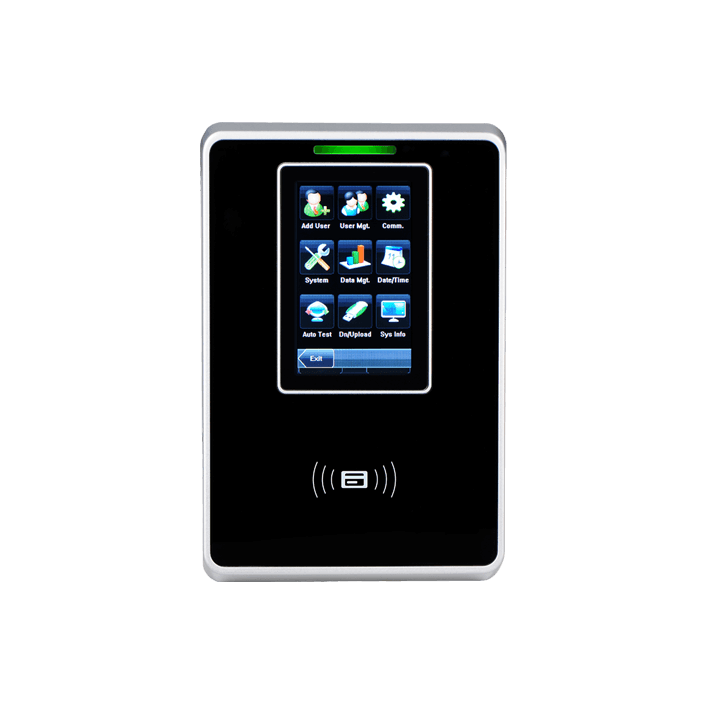 In physical access control we mean, restriction on unauthorized entry into particular geographical location. 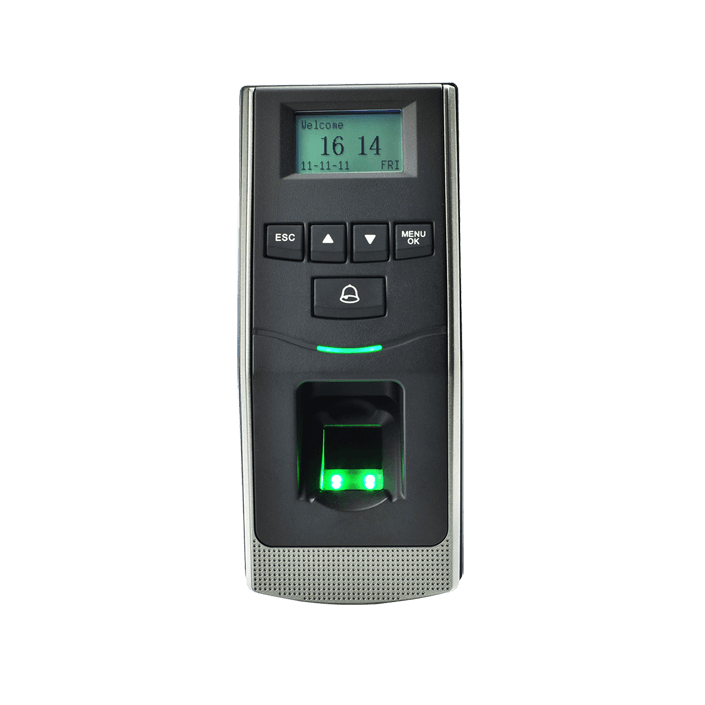 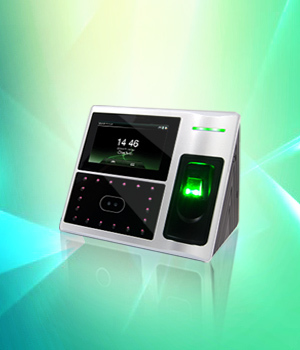 Border guard, security guard of different building or locations can use access control methods both manually or technically. 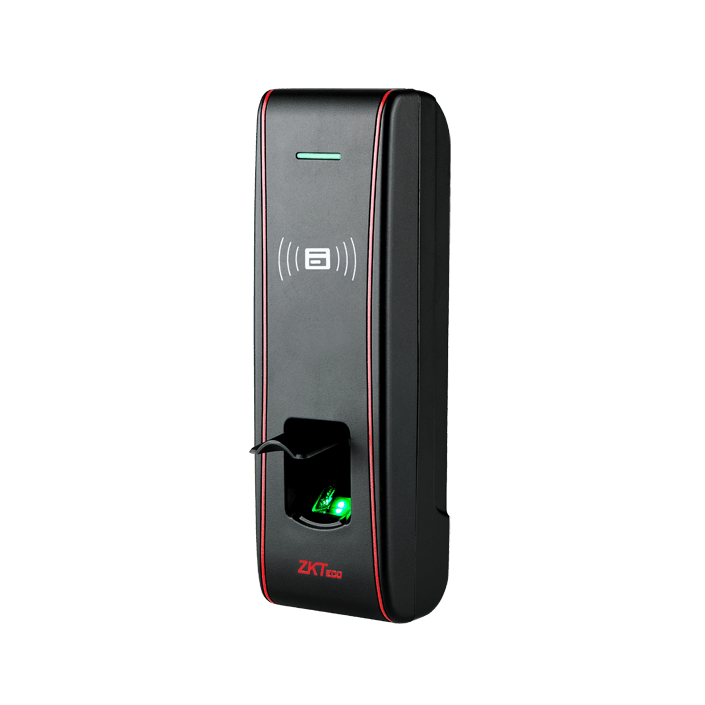 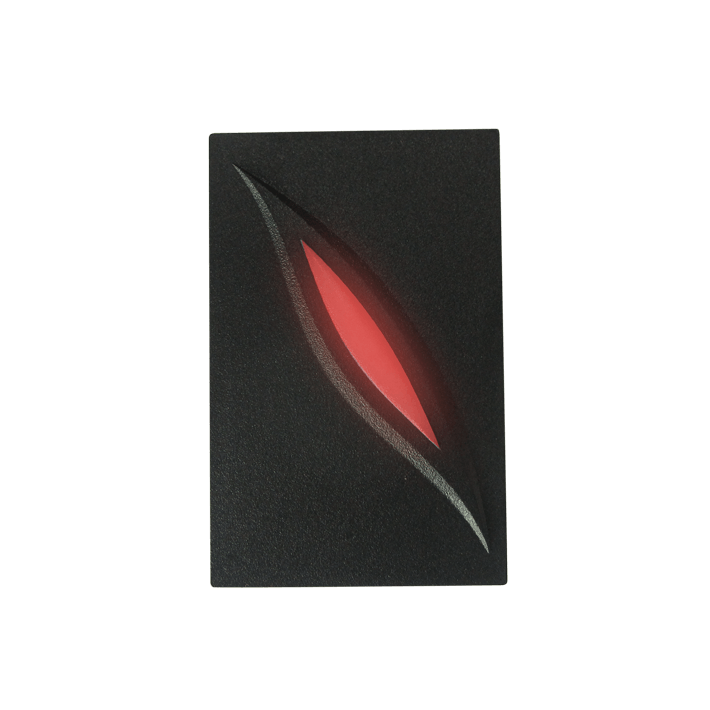 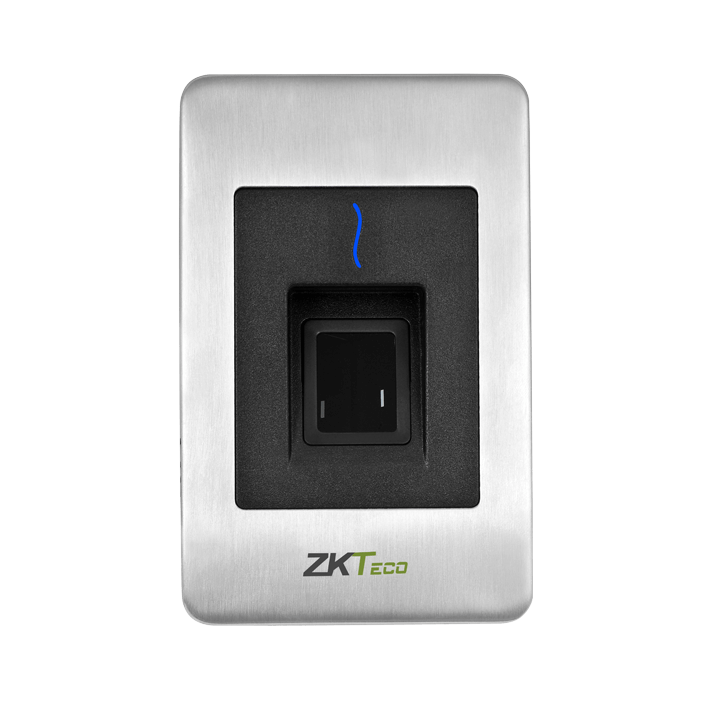 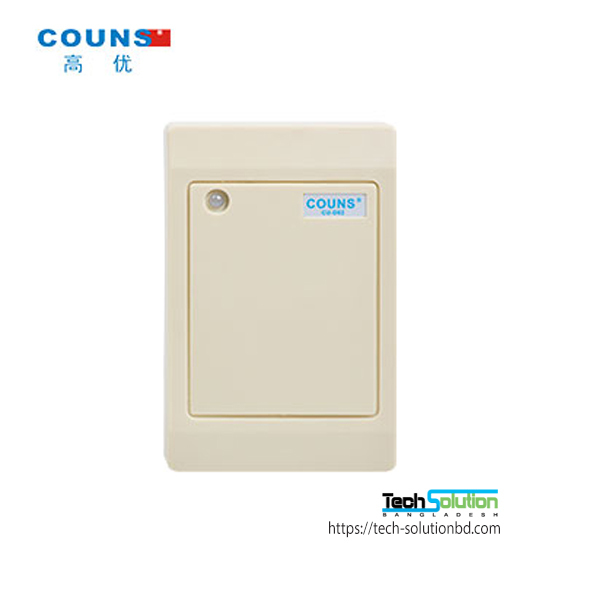 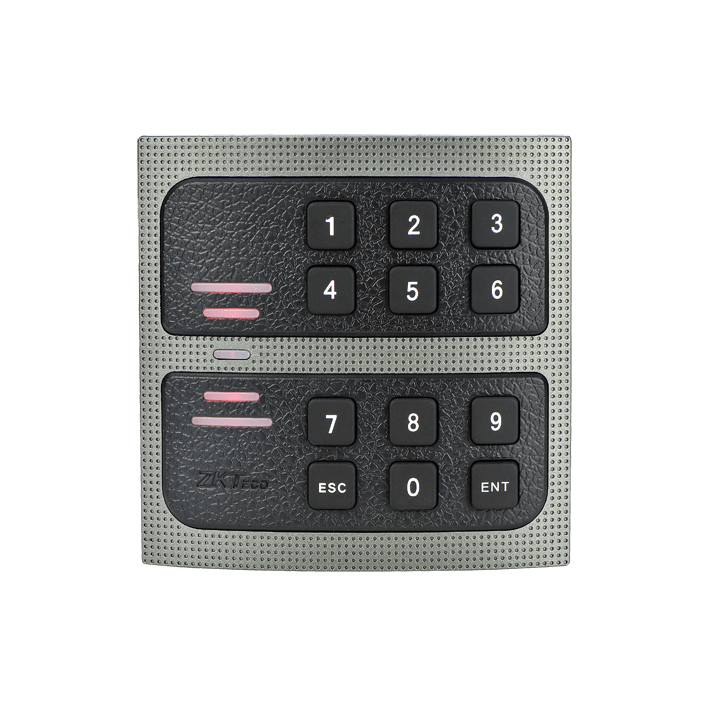 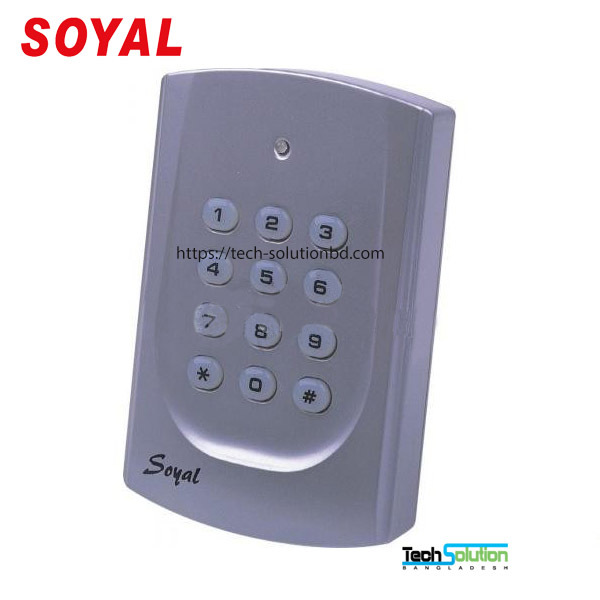 Manual access control methods include physical presence of both controller and enterer. 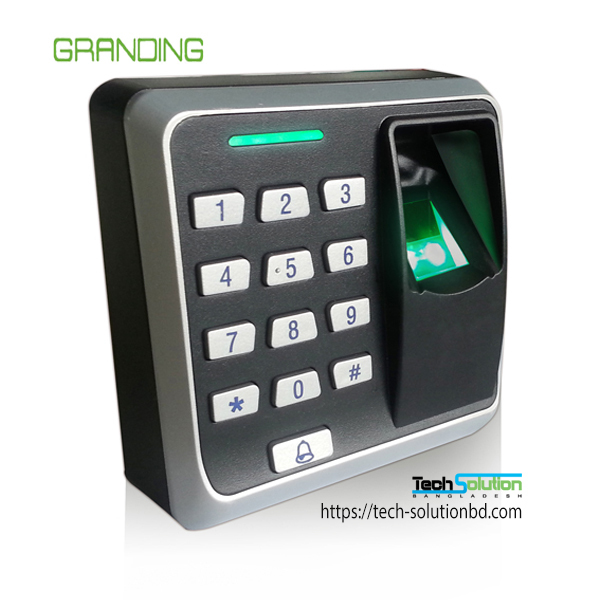 But, modern technology invents so many finest instrument that ensure unauthorized access control into any geographical location. 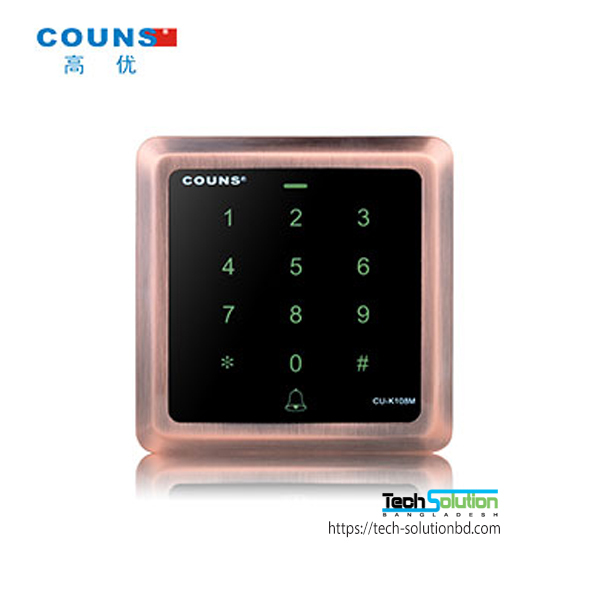 It is more reliable and easy to use. 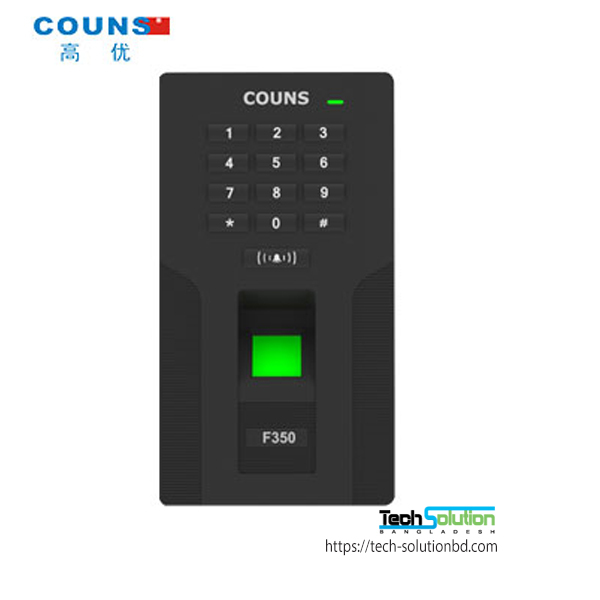 It will provide exact information of every entry and exit. 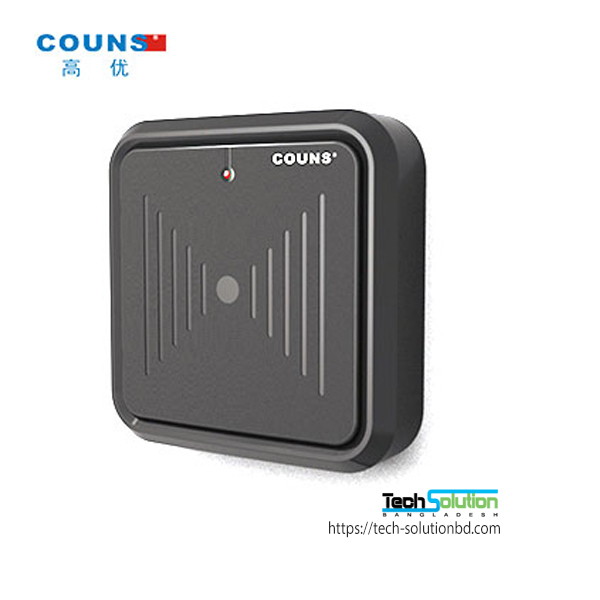 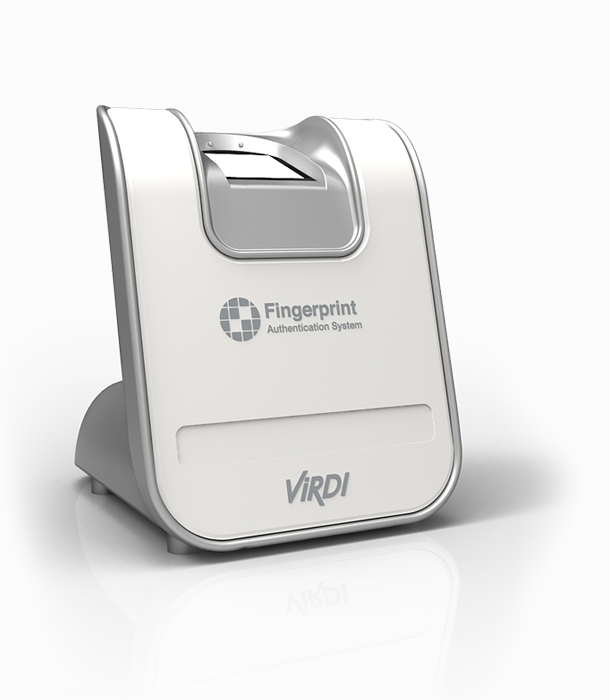 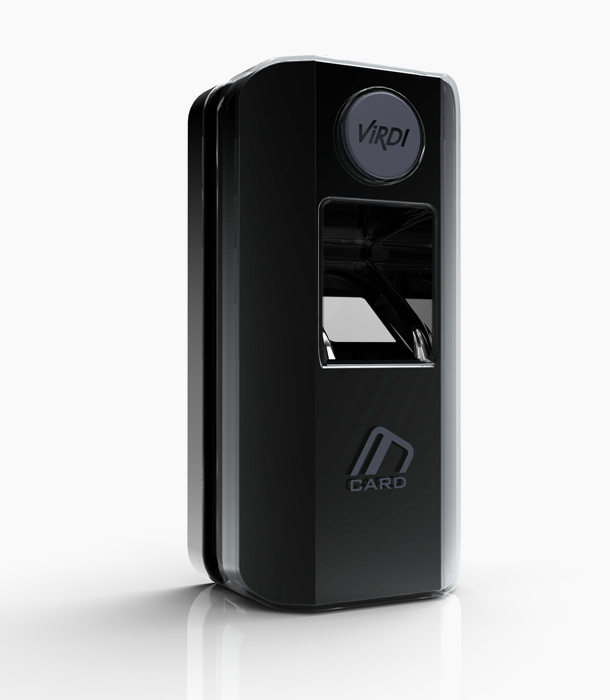 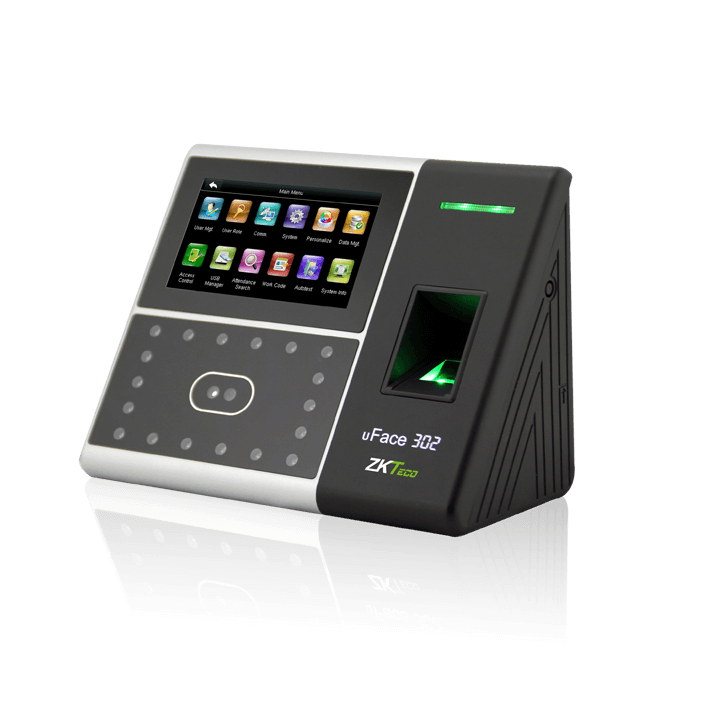 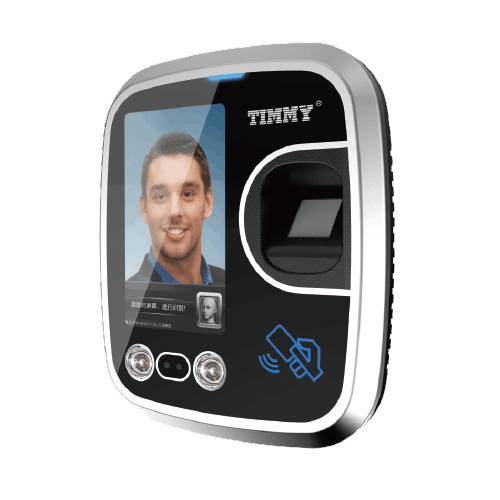 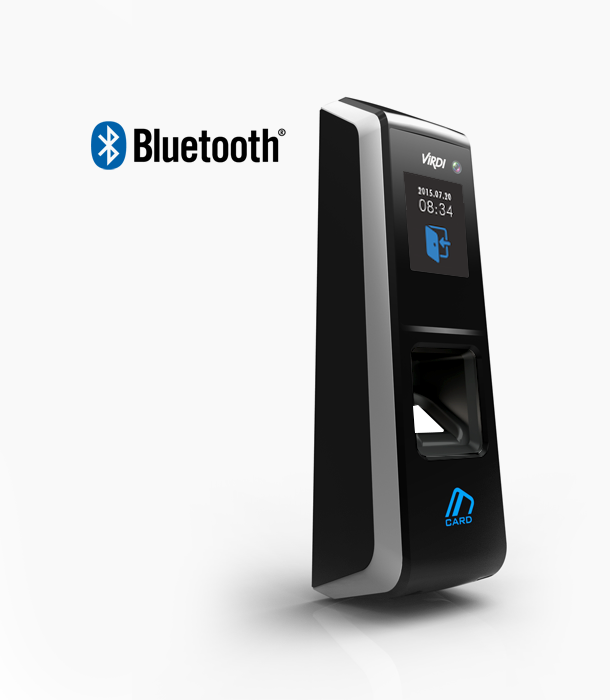 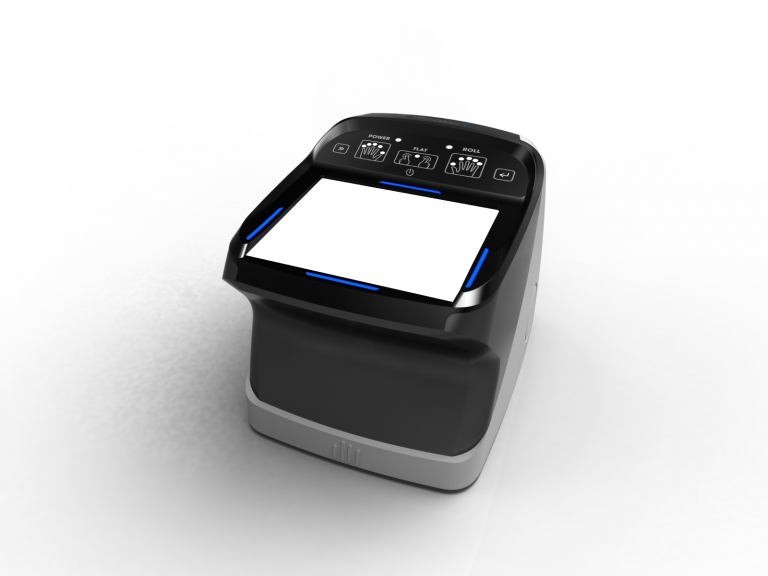 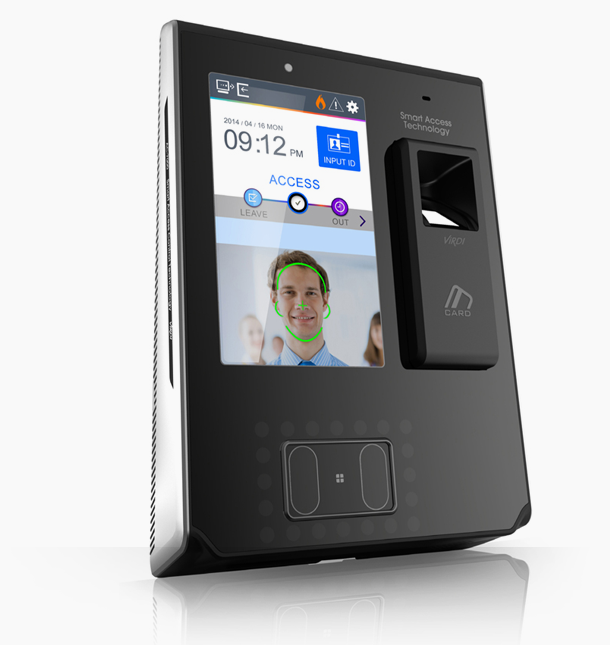 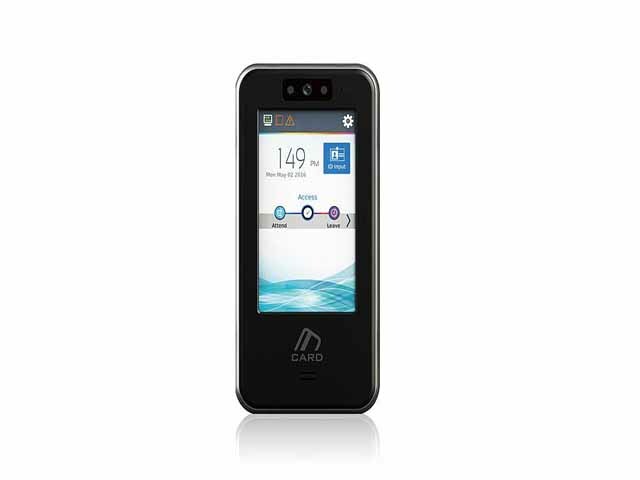 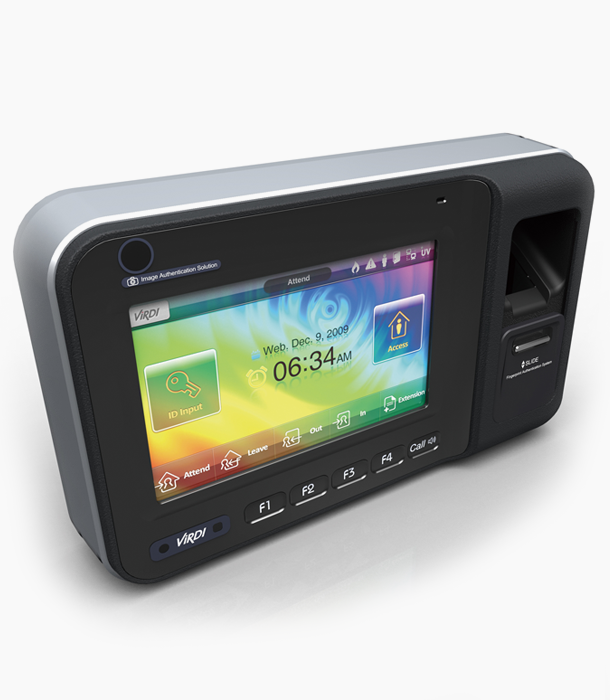 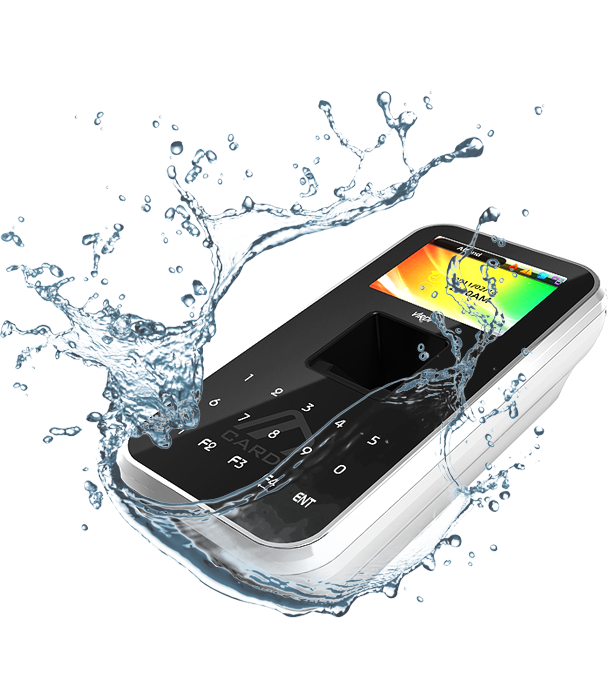 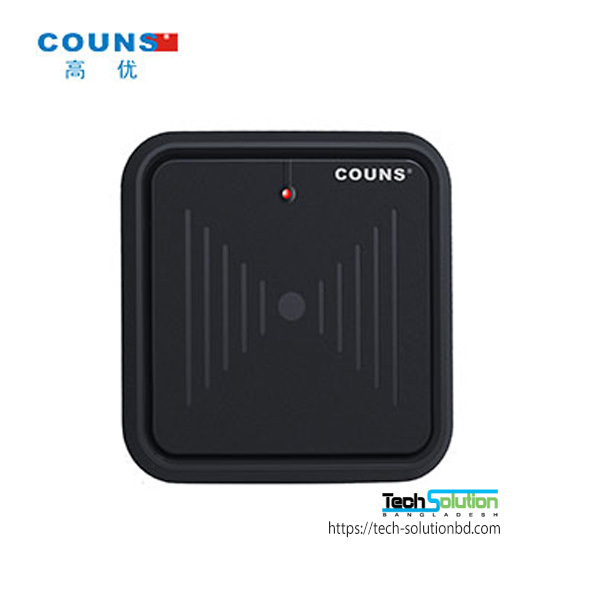 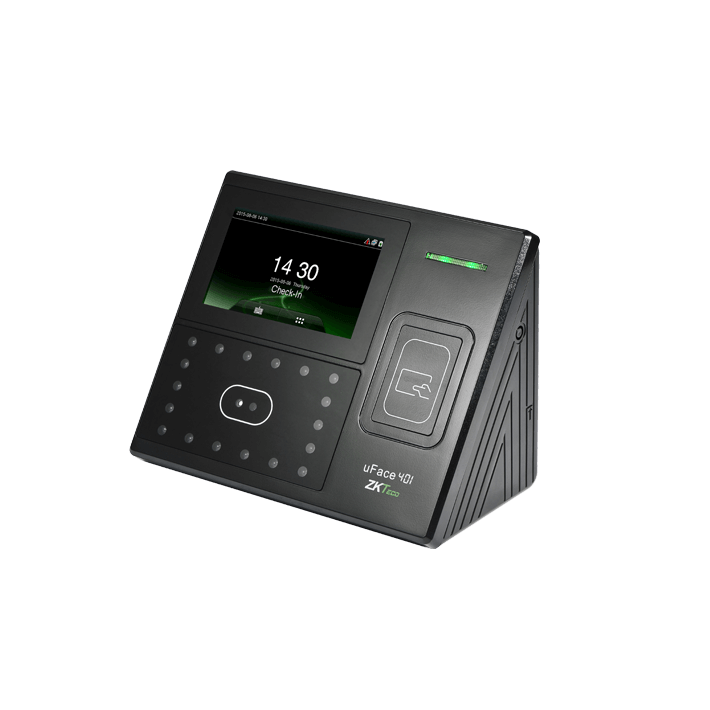 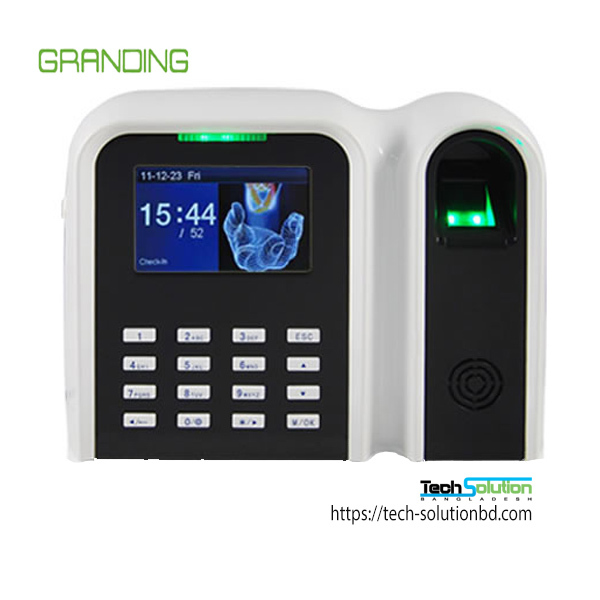 Several devices like turn stile, mantrap, fingerprint, eye scanner, and voice detector used to geographical access control system. 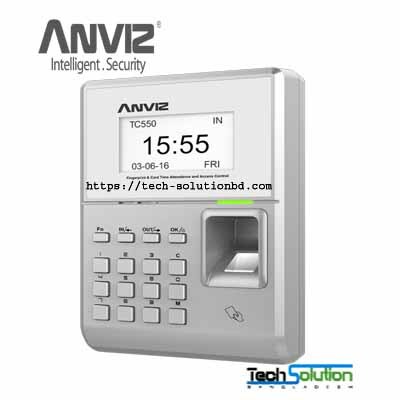 Access control on information includes security of database and technical resources that will prevent unauthorized access to this field. 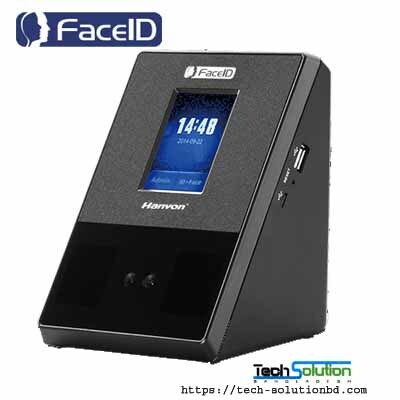 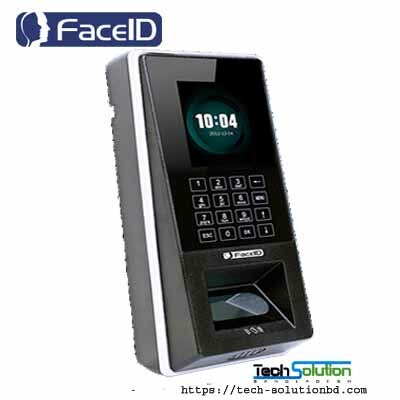 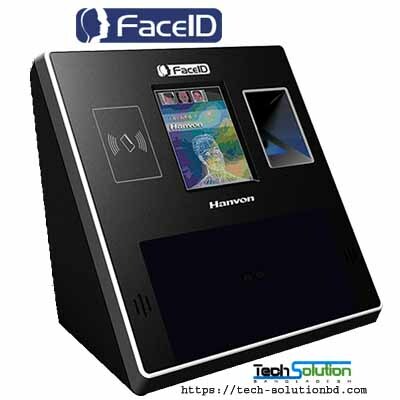 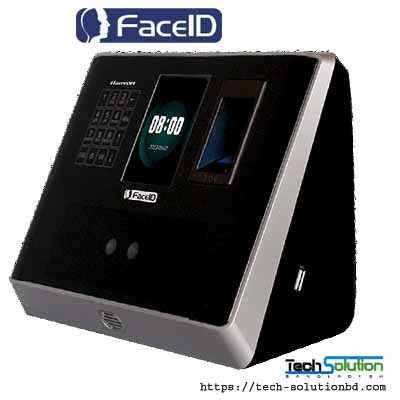 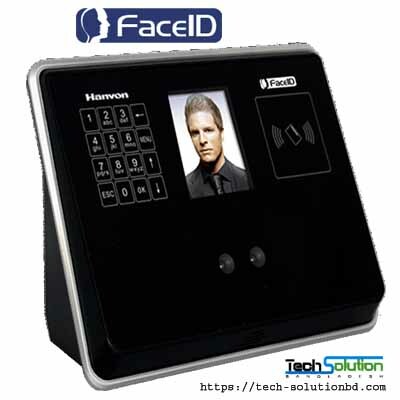 Access control on information database can ensure through password, face detection, pin code, passkey, encoding of data and through using firewall. 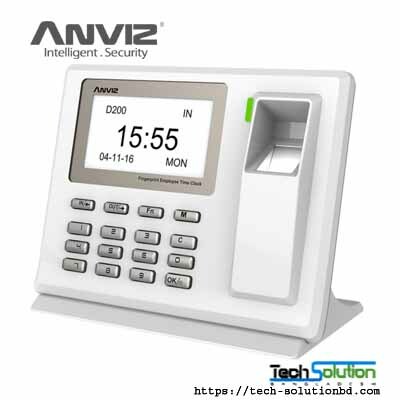 Information security depends on your computer access control system that how much strong is it. 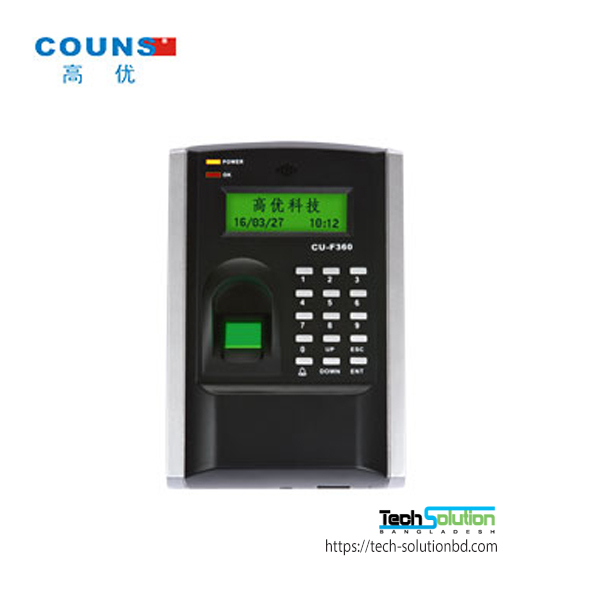 Access control into computer refers to approval or rejection of any query who want access on particular program. 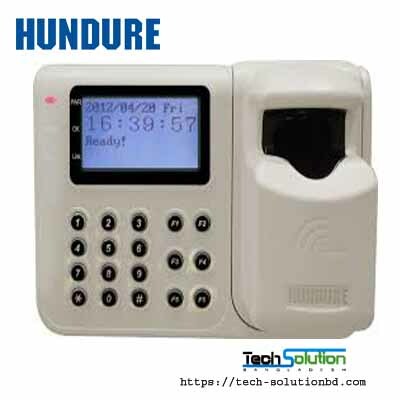 Computer based access control system always concern about unauthorized users because hacker can make this system vulnerable. 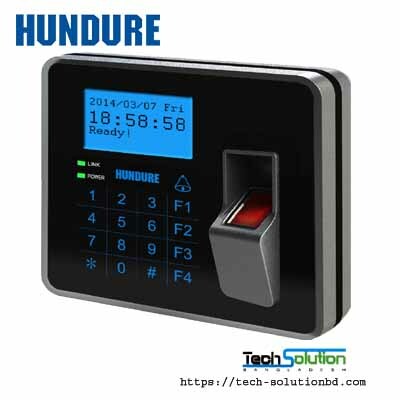 So it is the matter of day to day checking procedure otherwise it can be hacked. 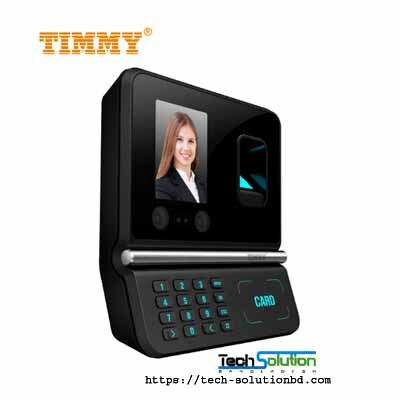 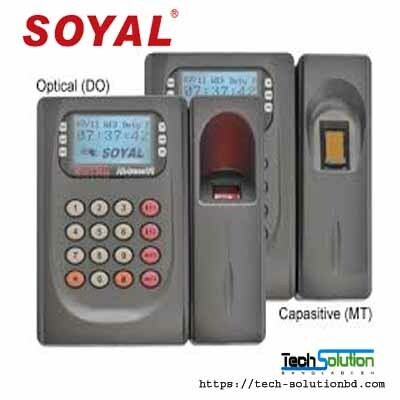 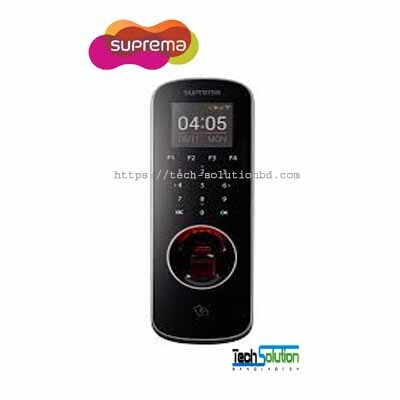 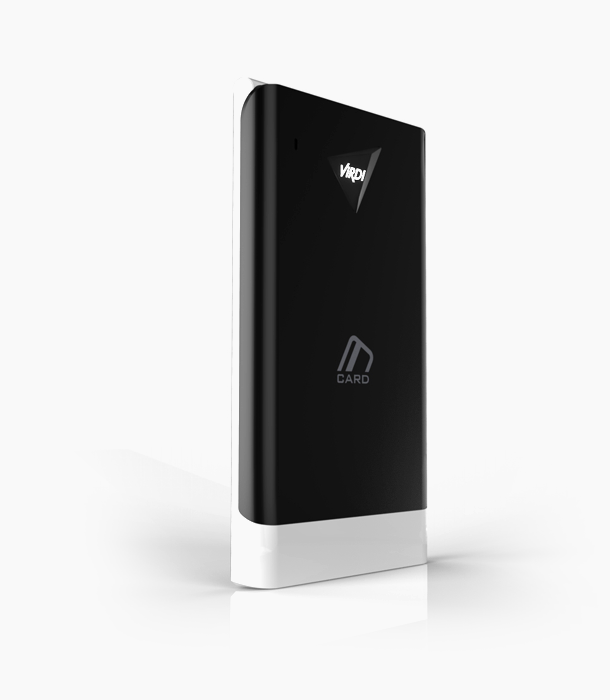 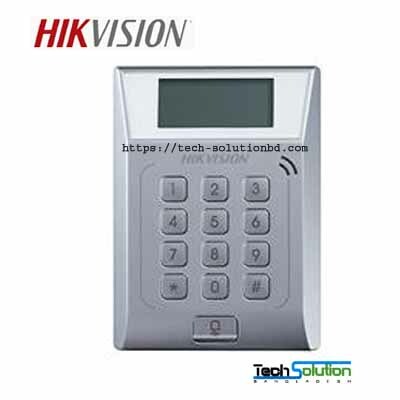 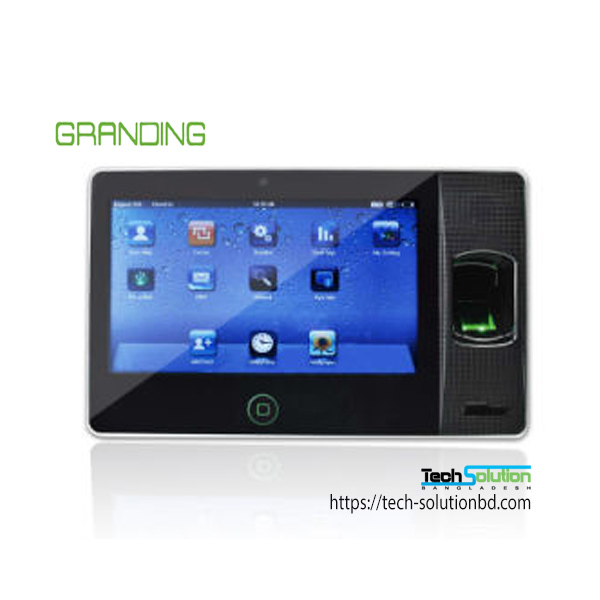 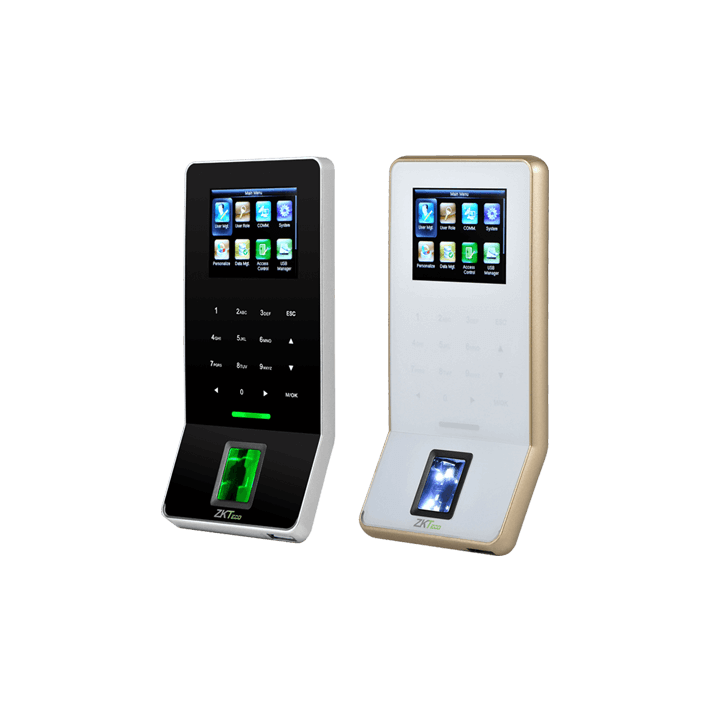 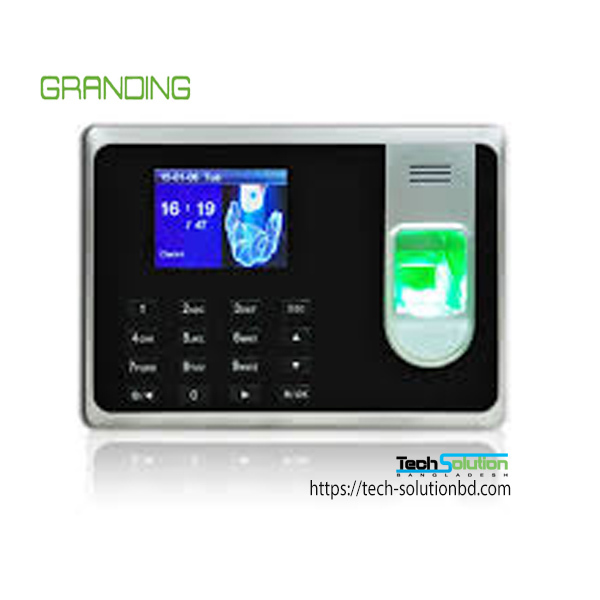 Telecommunication access control is one of the biggest concern in this era. 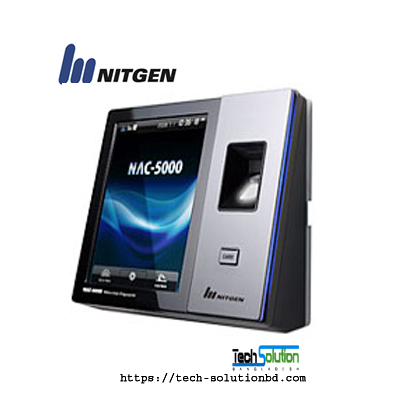 It is based on modern INTERNET technology. 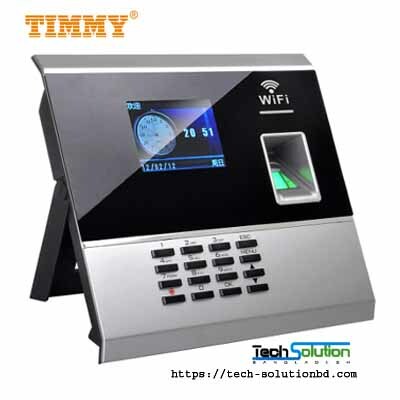 Telecommunication based INTERNET system works based on several access control methods such as INTERNET protocol, encoding and decoding message transfer, algorithm based source code. 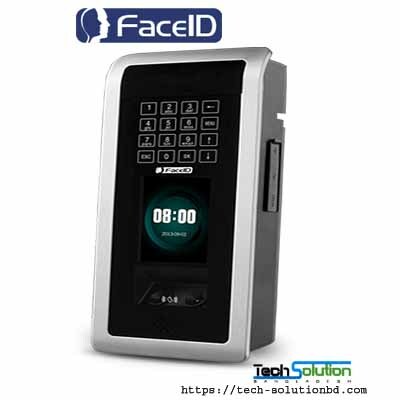 Tech giant Google, apple, Facebook, amazon uses high definition access control system that any unwanted user can not get access to any account. 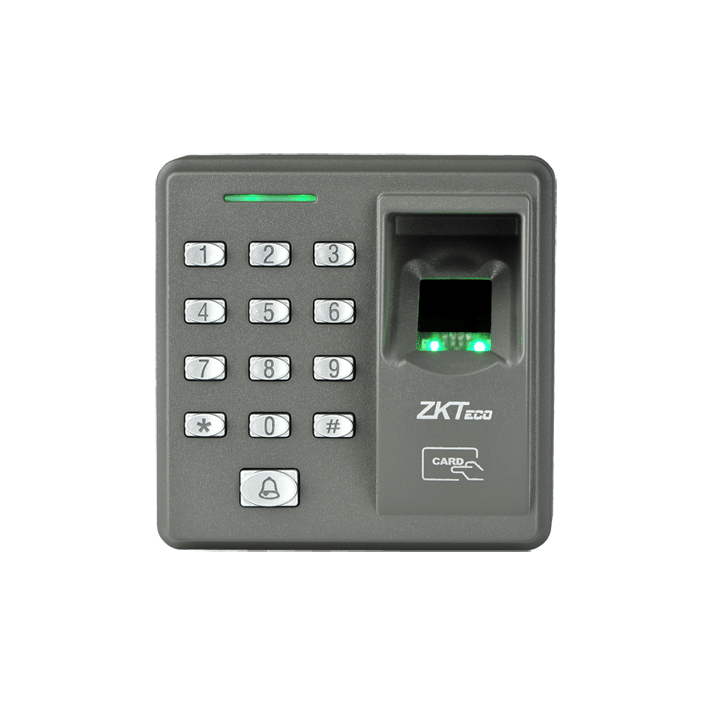 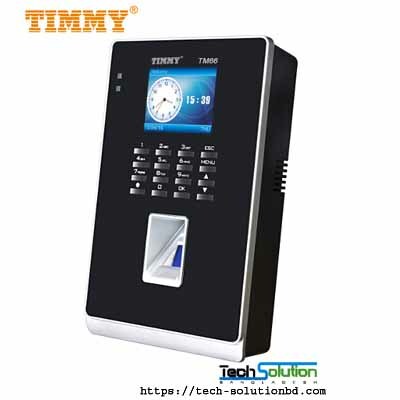 Different access control models can be used for your account’s security. 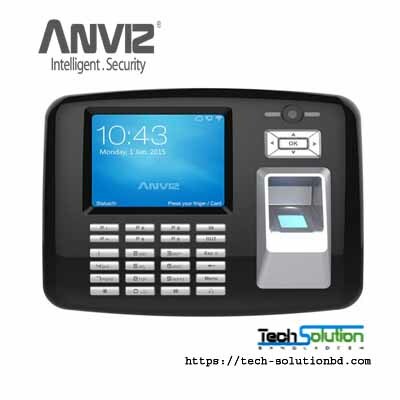 Attribute based access control model is one of them. 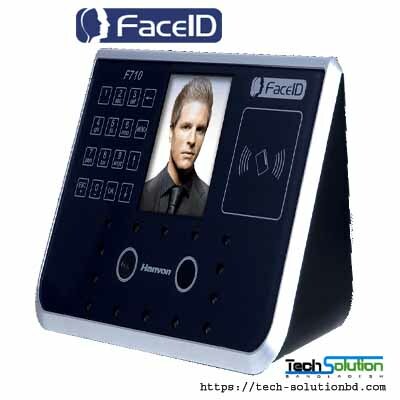 It works through evaluation of attributes. 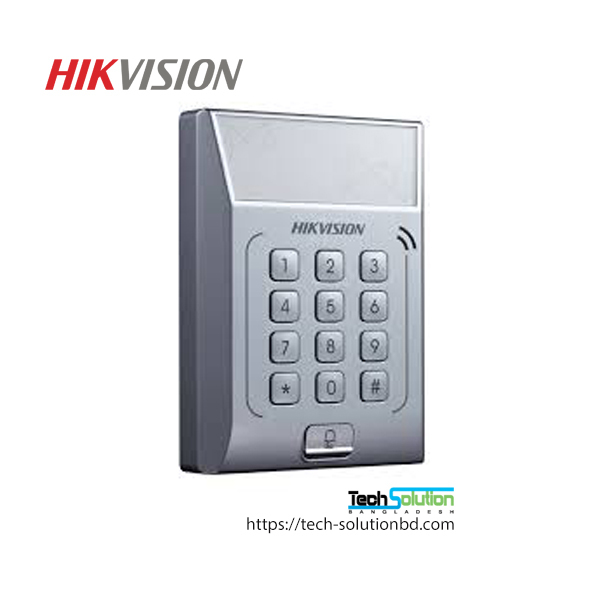 Another one is discretionary based access control mode (DAC) which creates hierarchy of files through system administrator. 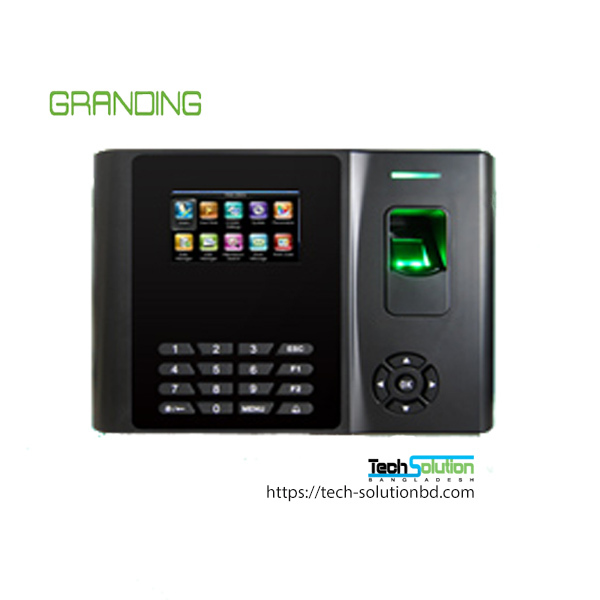 Mandatory based access control system (MAC), is the most strongest access control system for checking unwanted users. 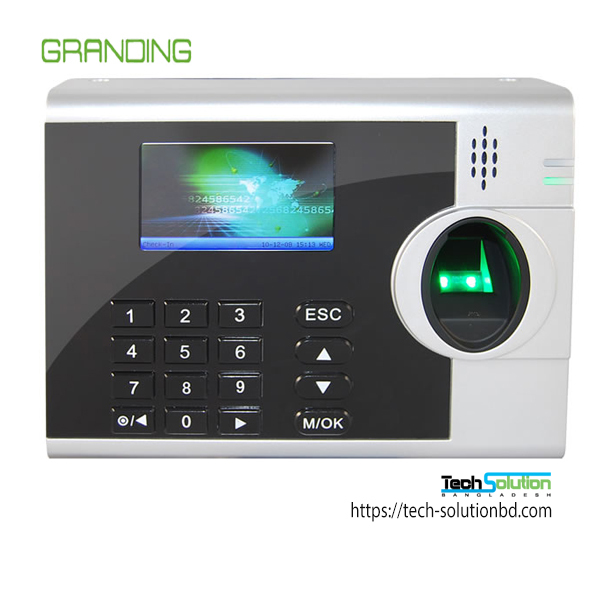 It has freedom to determine users on the bases of trust. 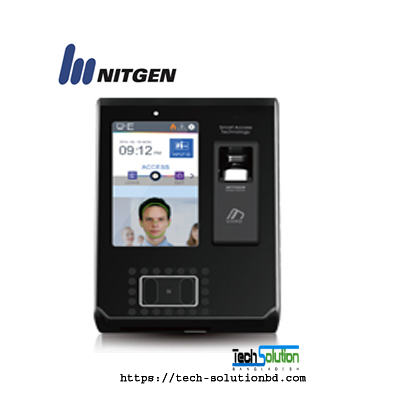 Finally Role based access control system is largely used for job seeker and job holders. 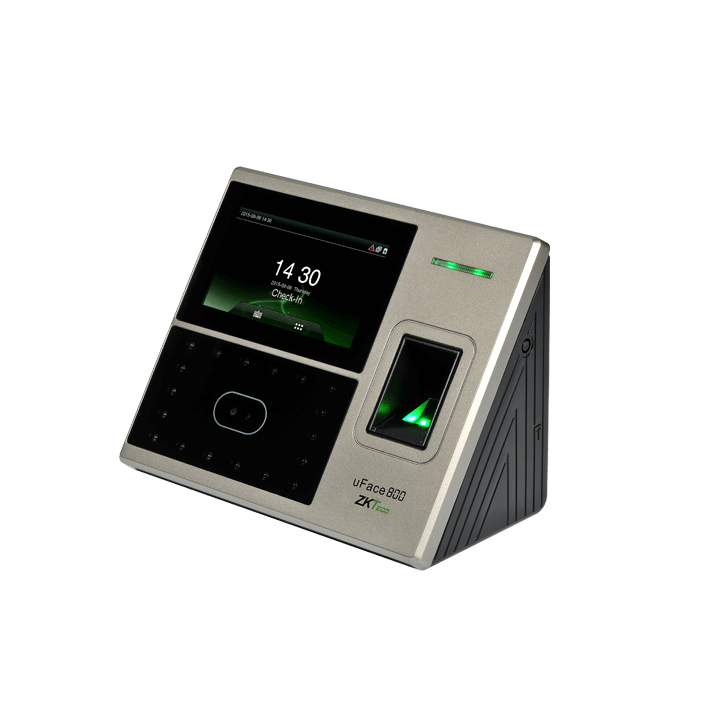 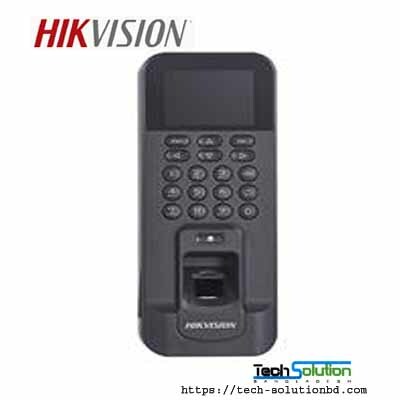 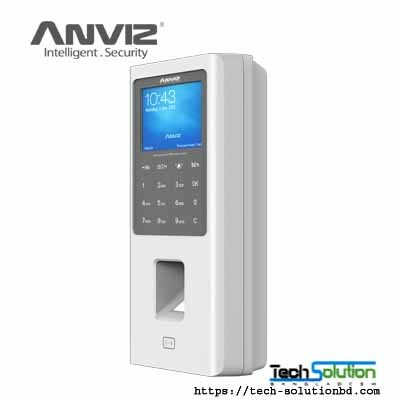 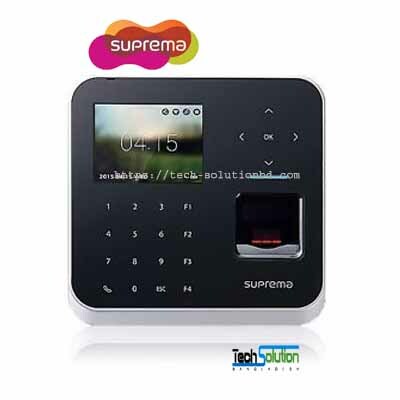 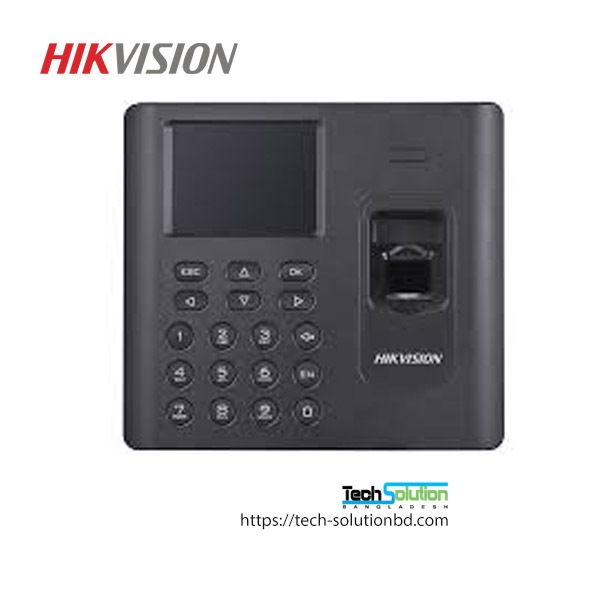 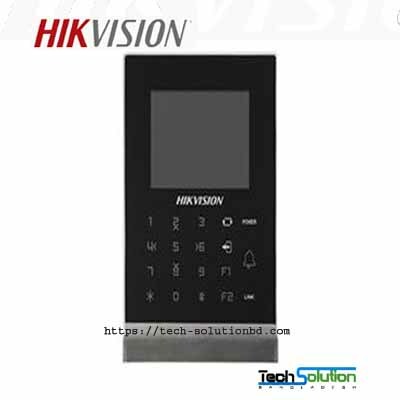 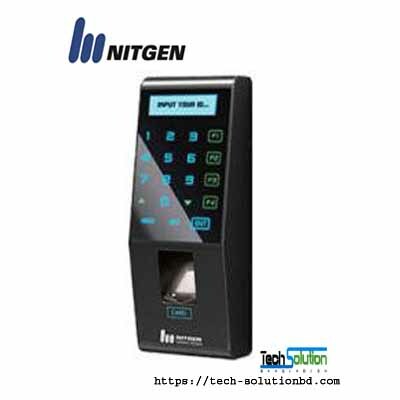 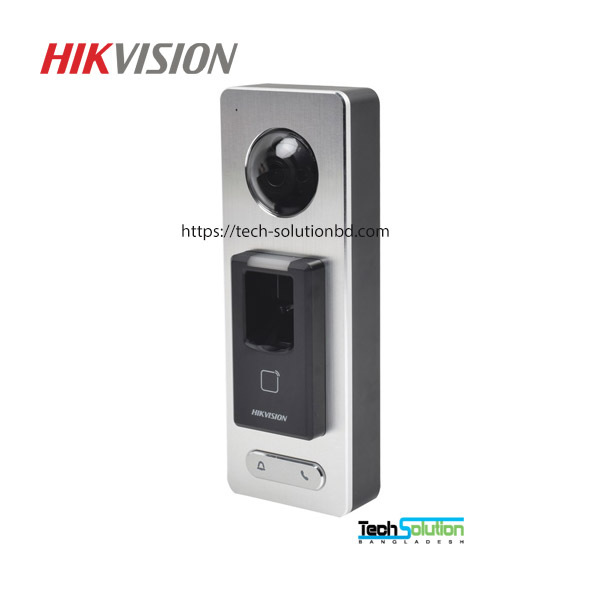 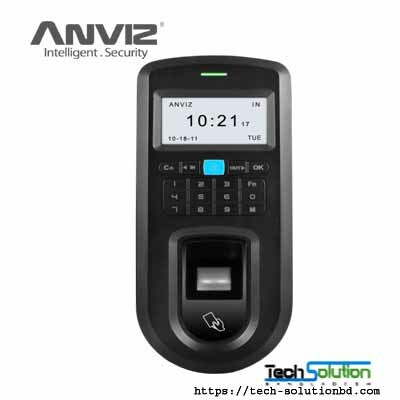 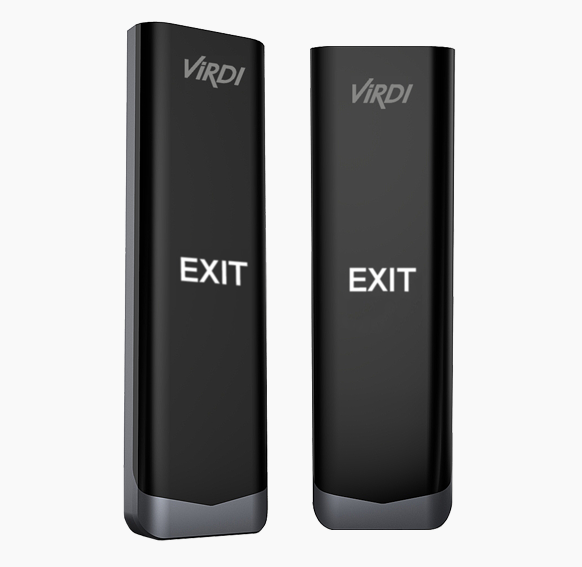 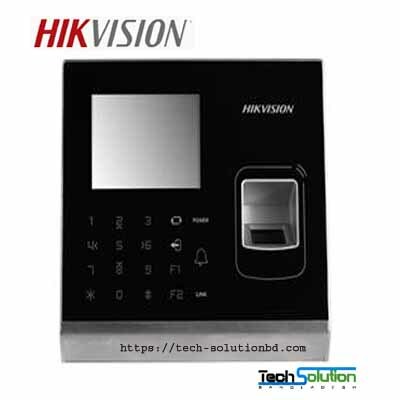 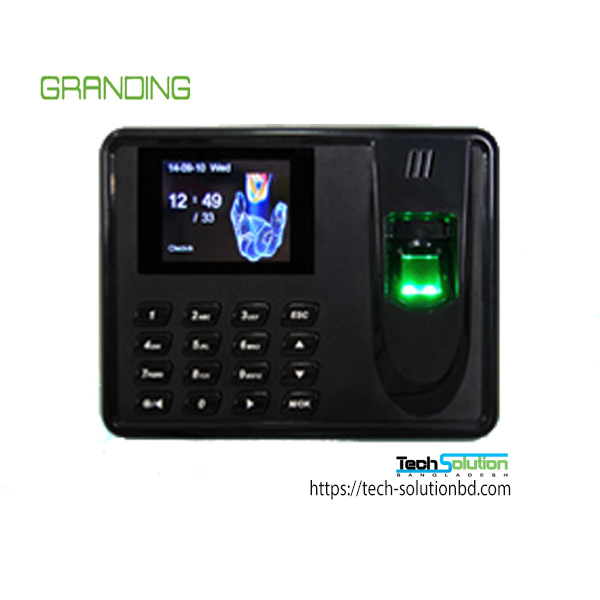 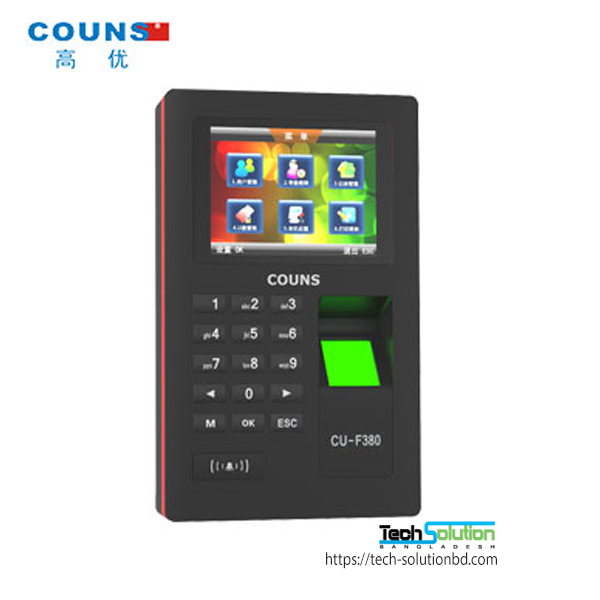 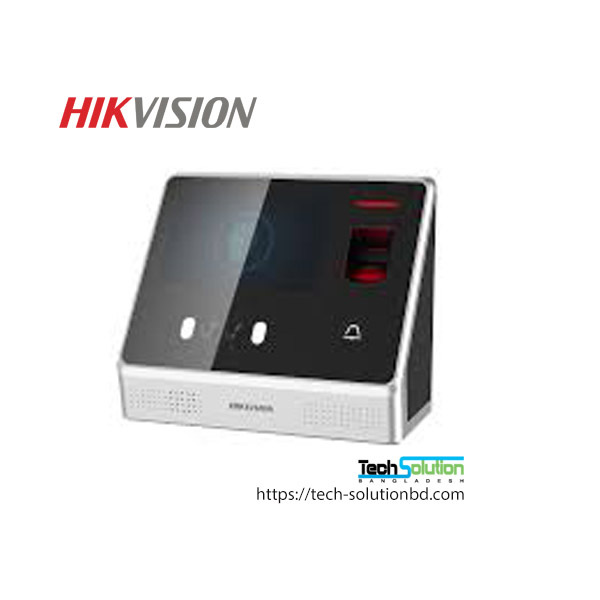 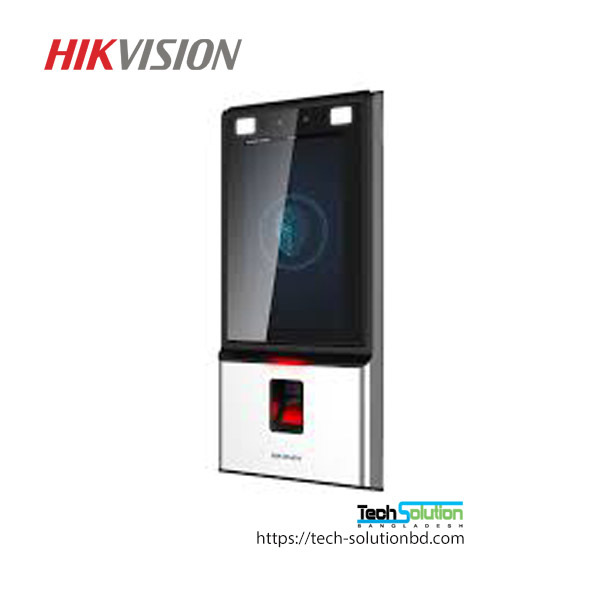 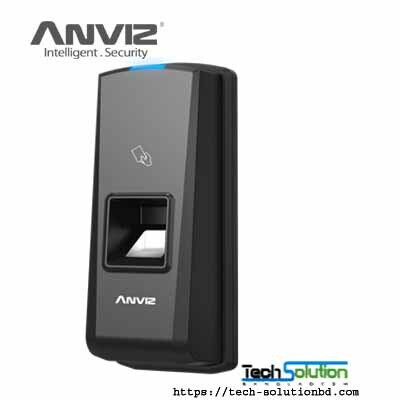 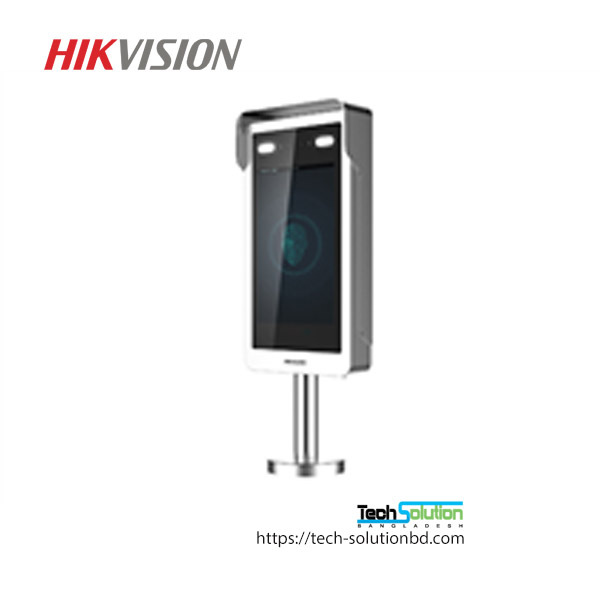 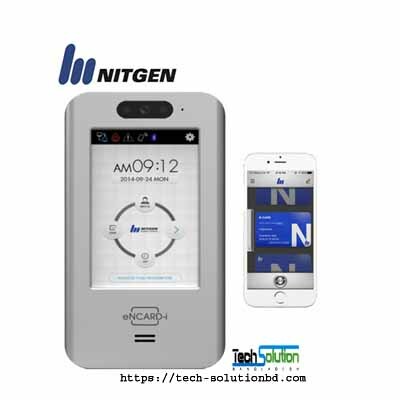 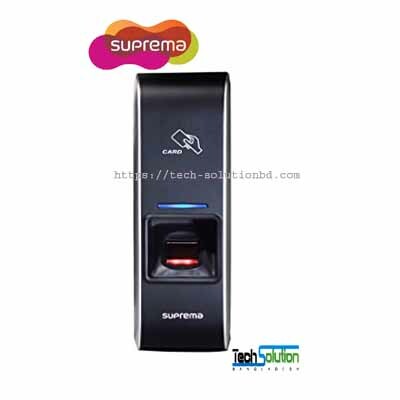 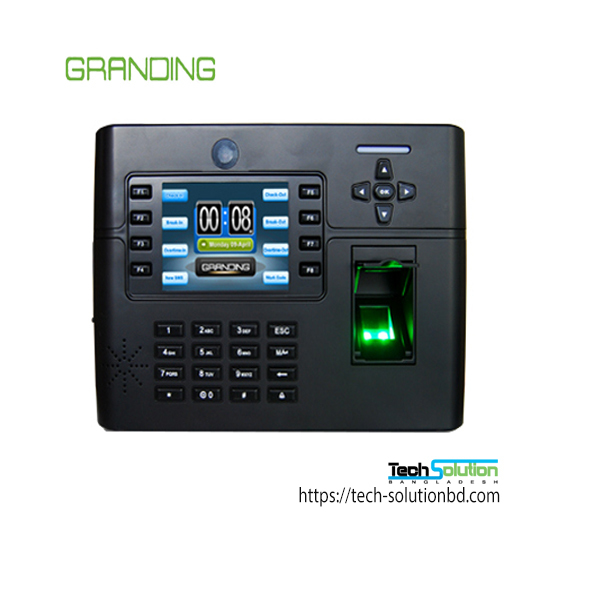 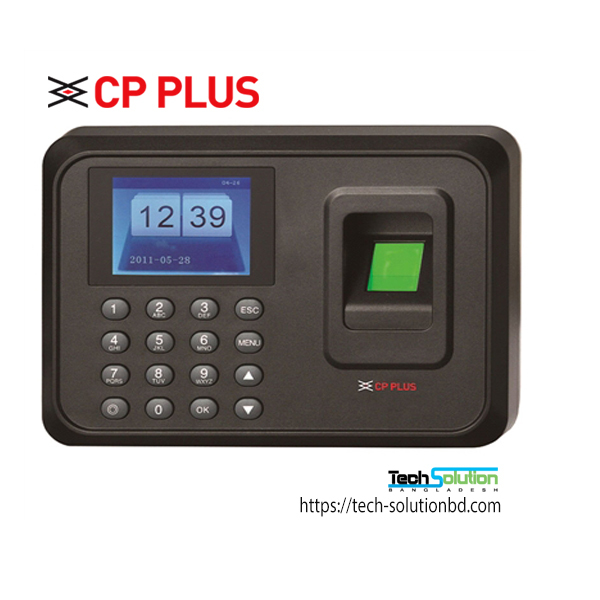 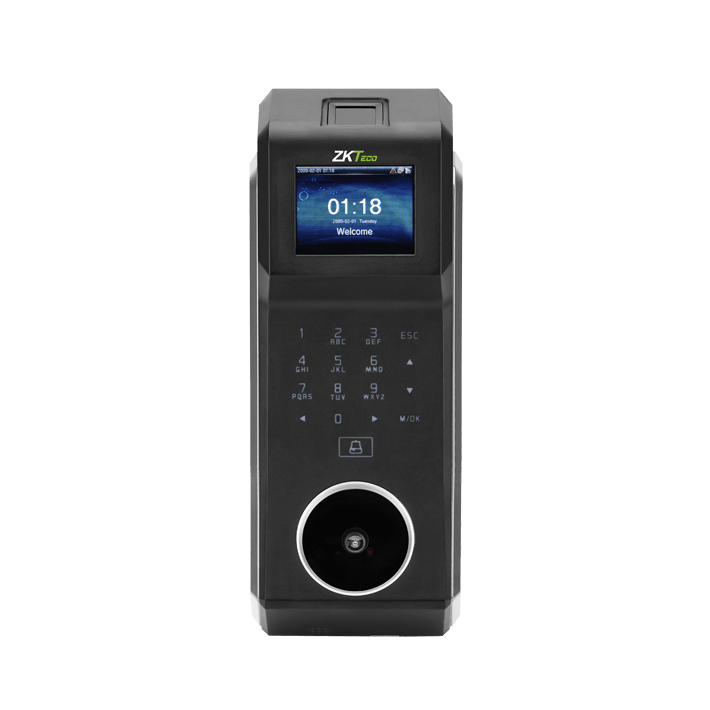 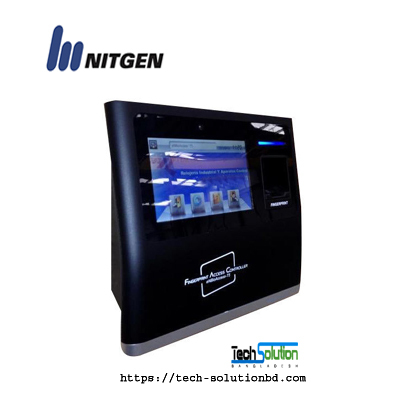 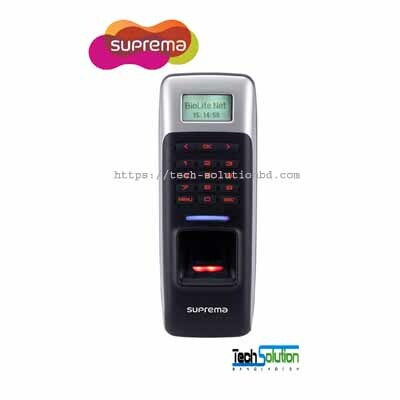 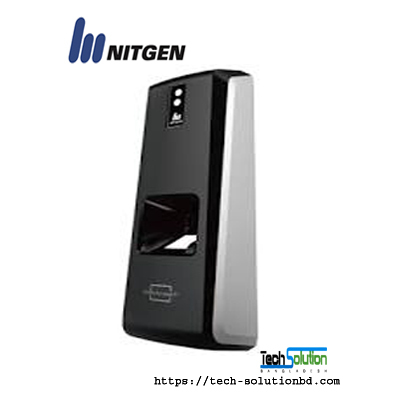 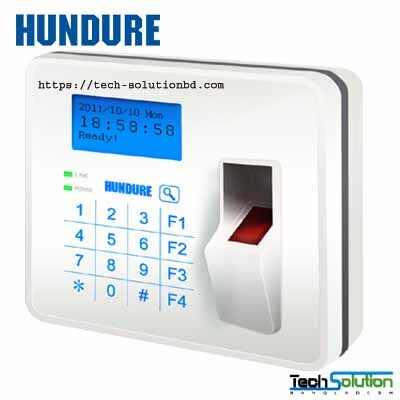 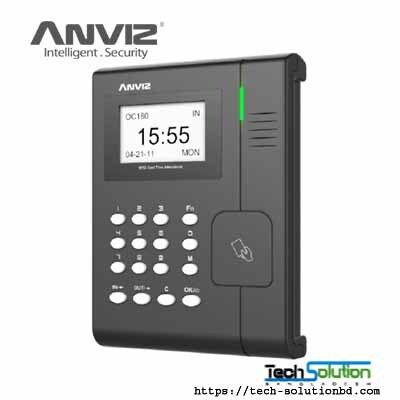 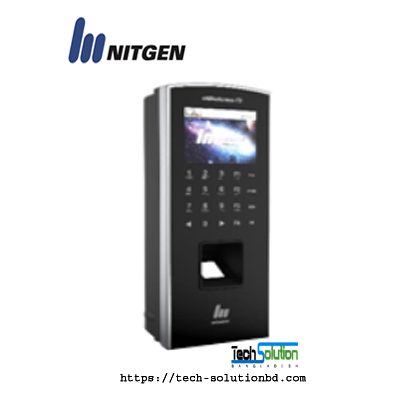 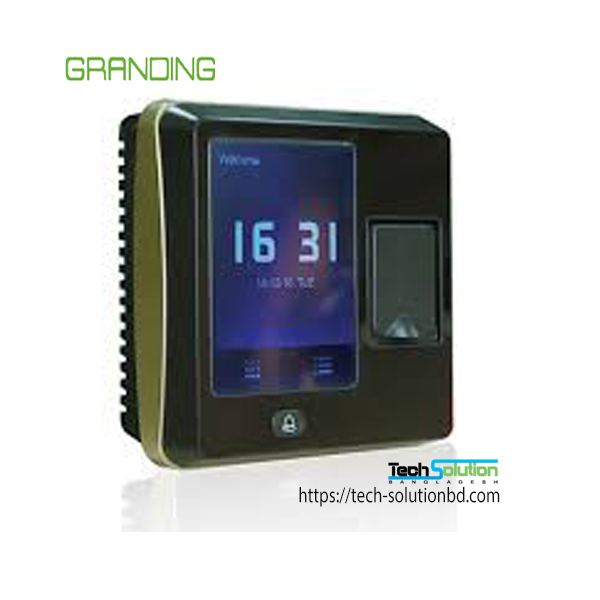 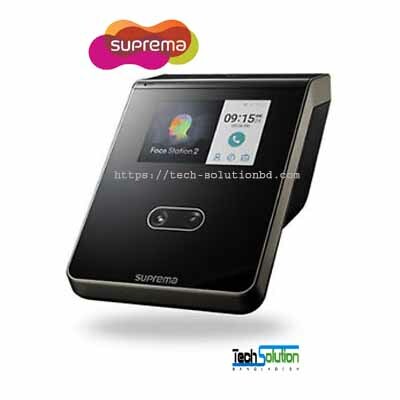 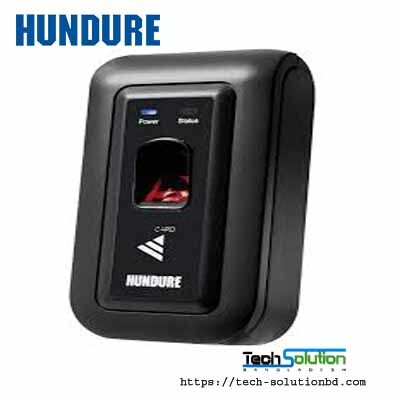 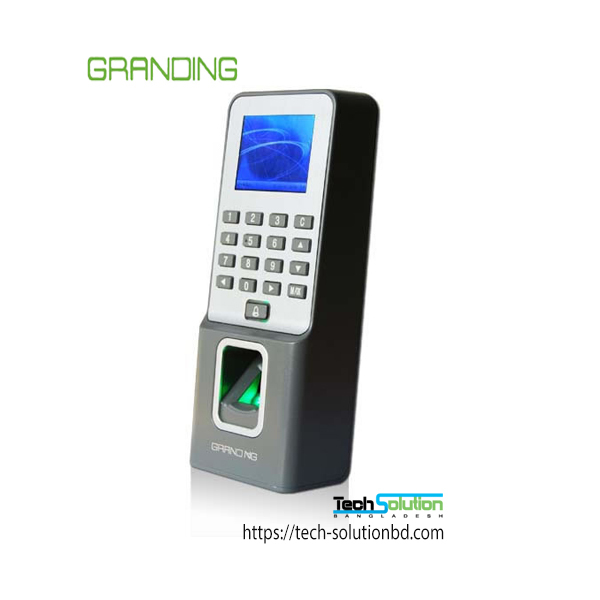 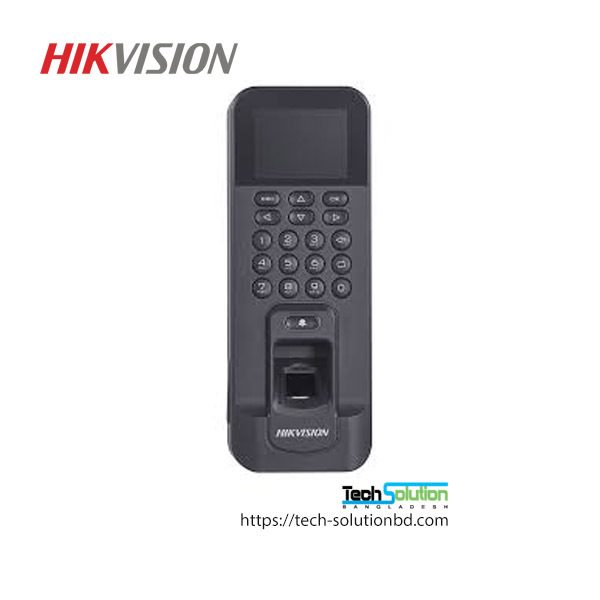 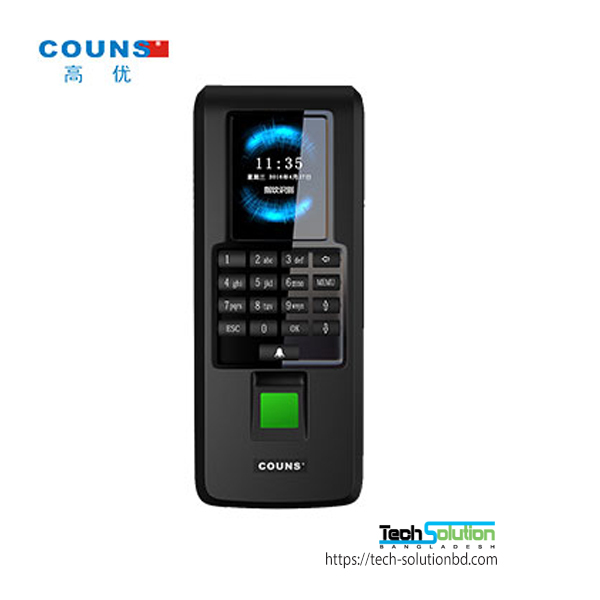 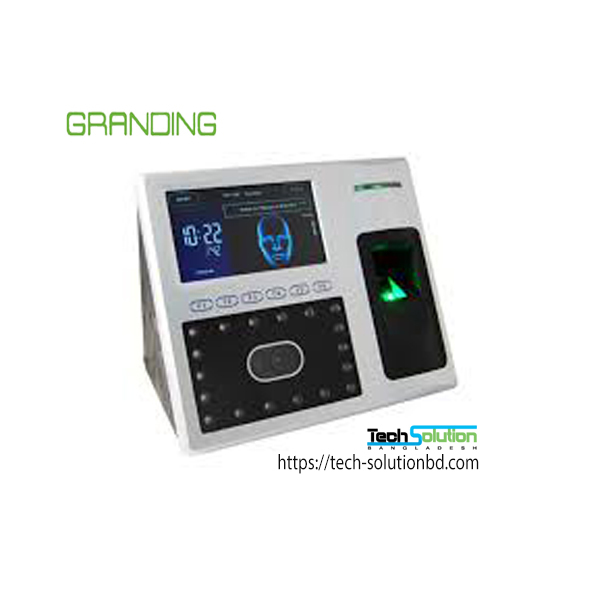 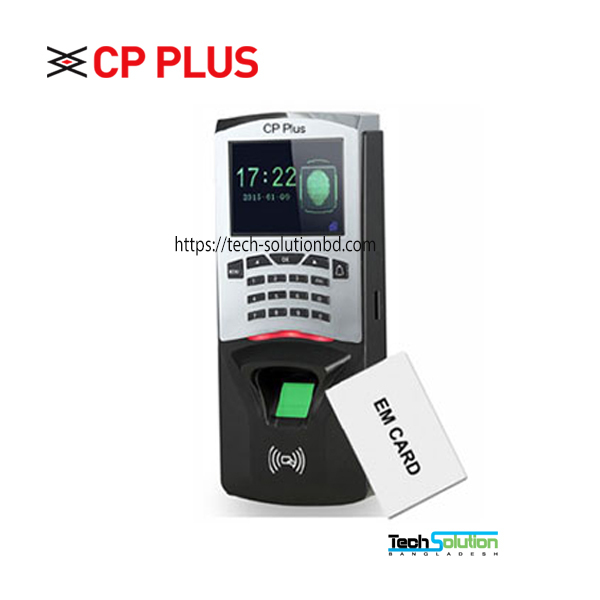 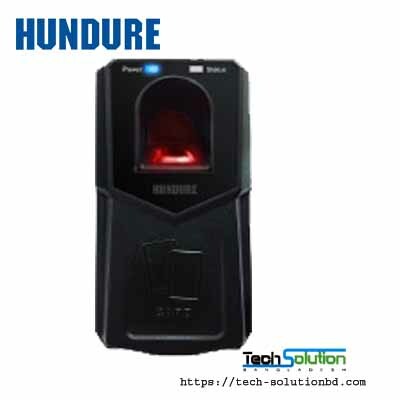 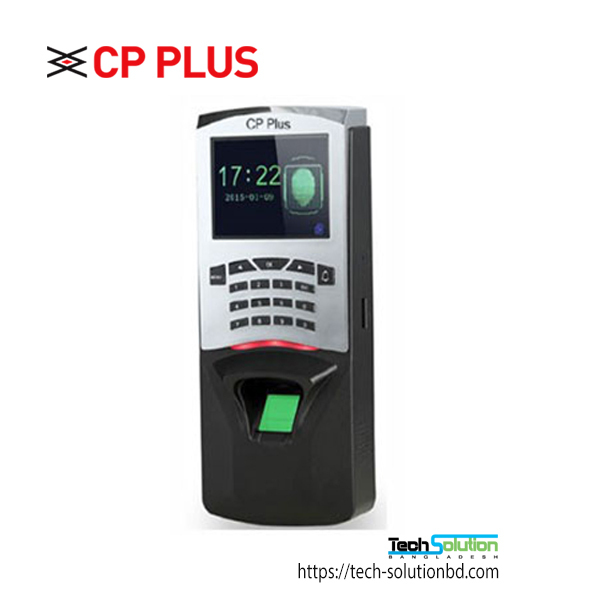 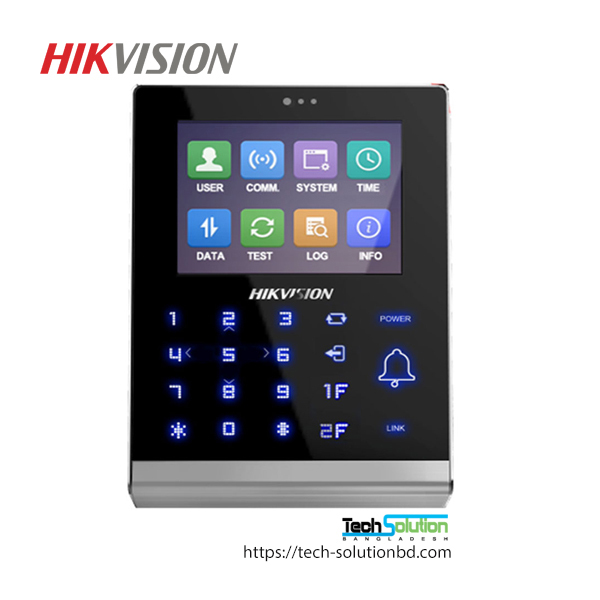 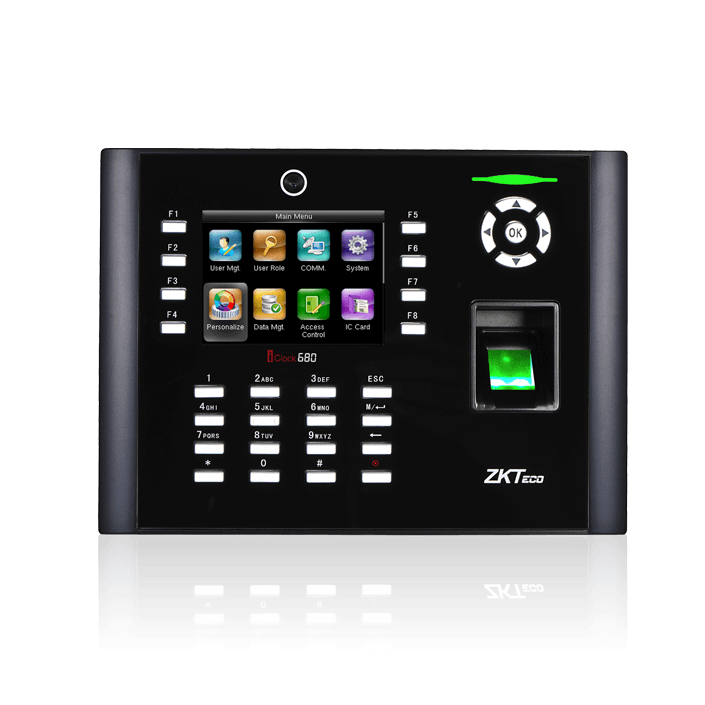 TECH SOLUTION (BD) Provide many international Brand Access Control System and Attendance System world leding Brand like VIRDI, Suprima, Nitgen, ZKTeco, Anviz, Timmy, Soyal, Dahua, Hundury,Hikvision, Granding,FaceID and CP PLUS. 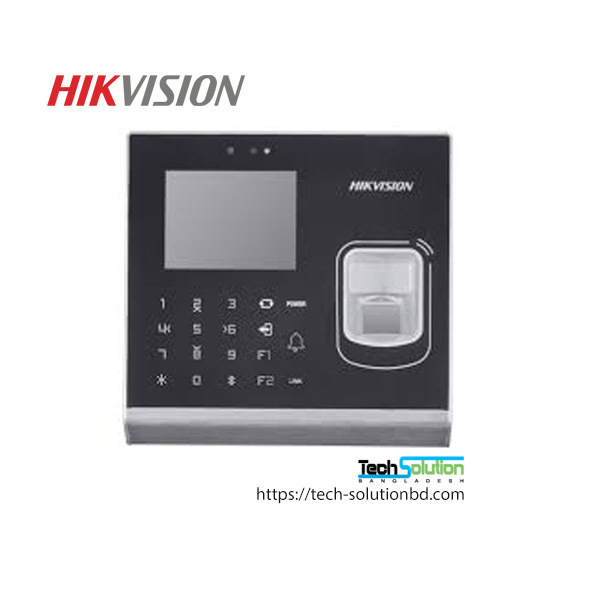 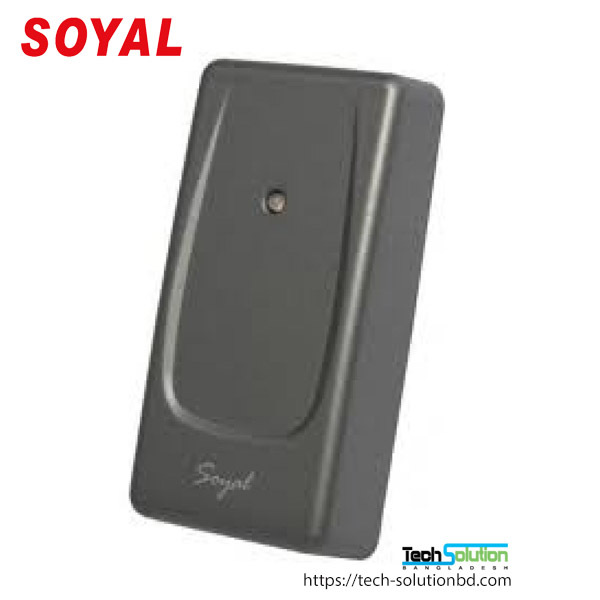 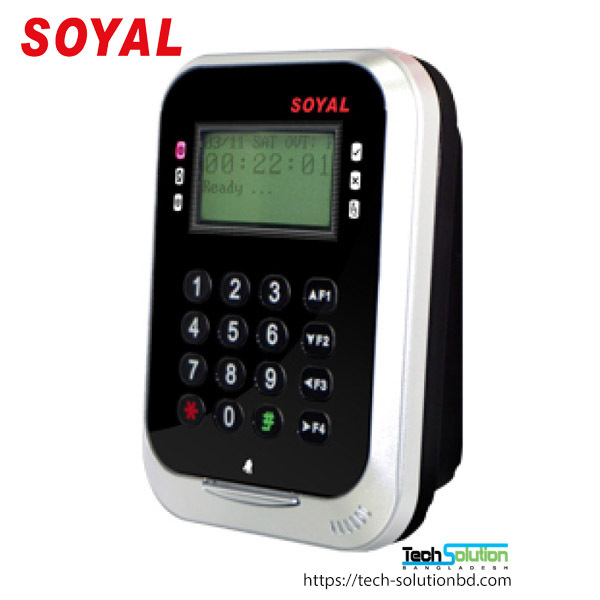 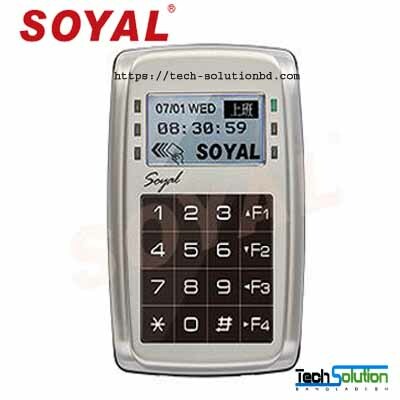 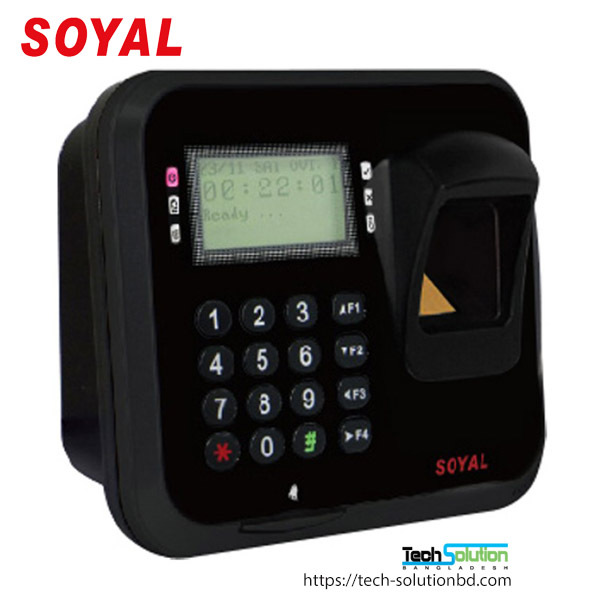 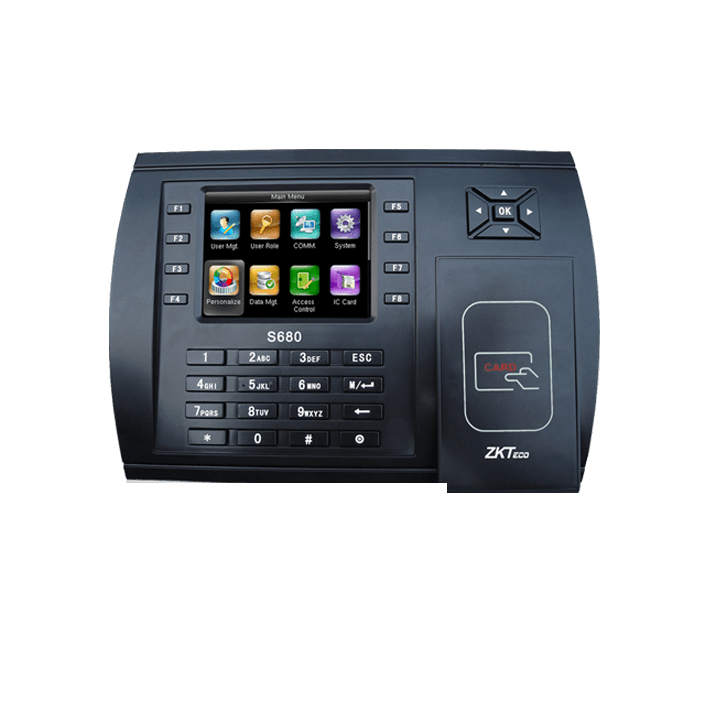 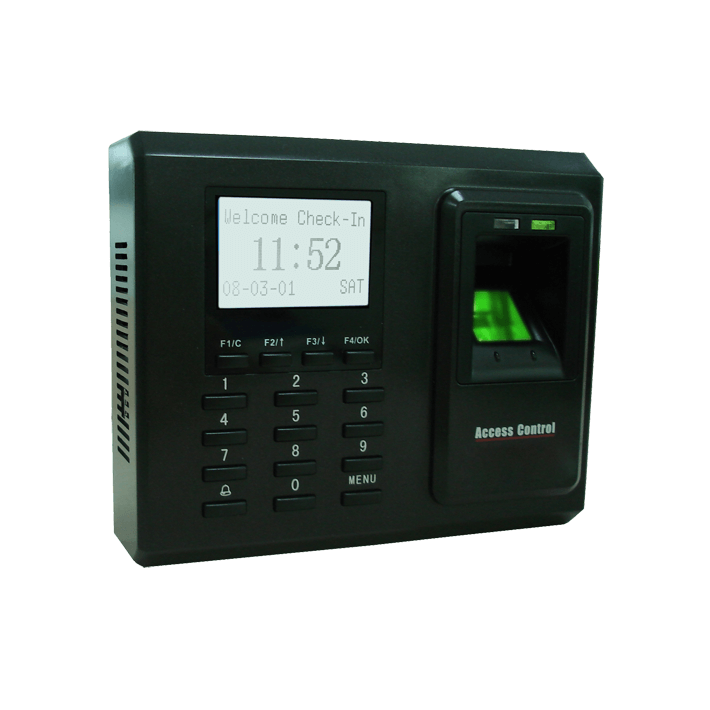 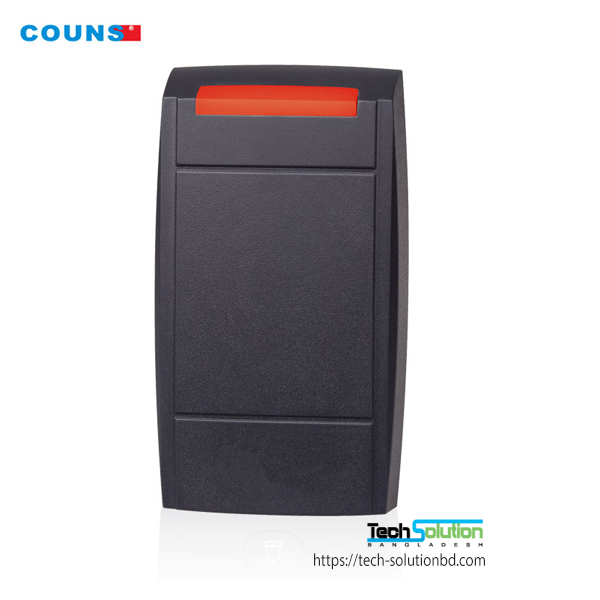 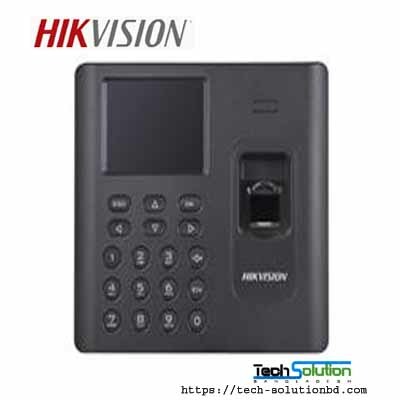 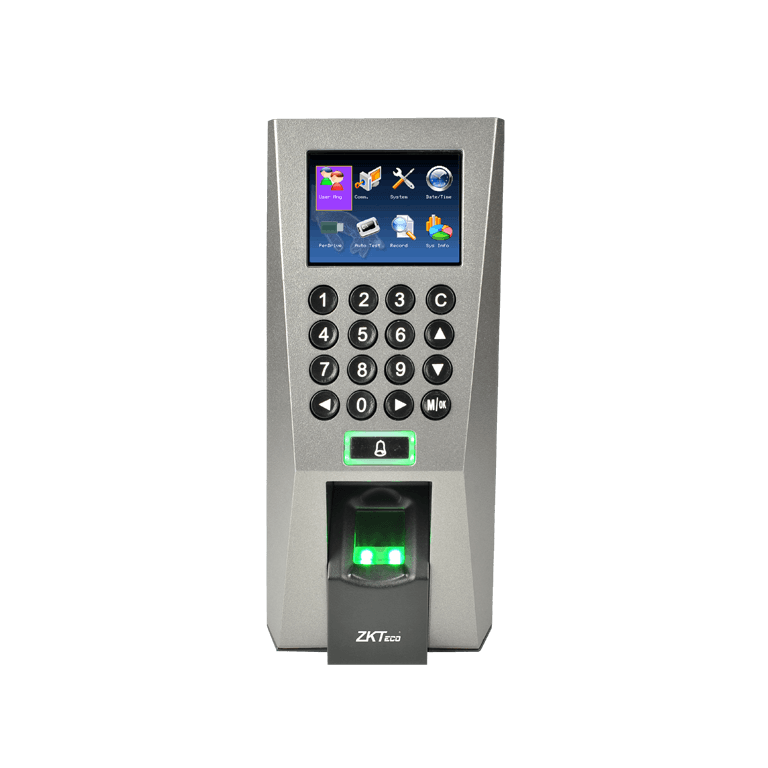 Access Control System and Attendance System Bangladesh, Access Control System and Attendance System Company Dhaka Bangladesh, Access Control System and Attendance System , Access Control System and Attendance System supplier Dhaka, CCTV Importer.